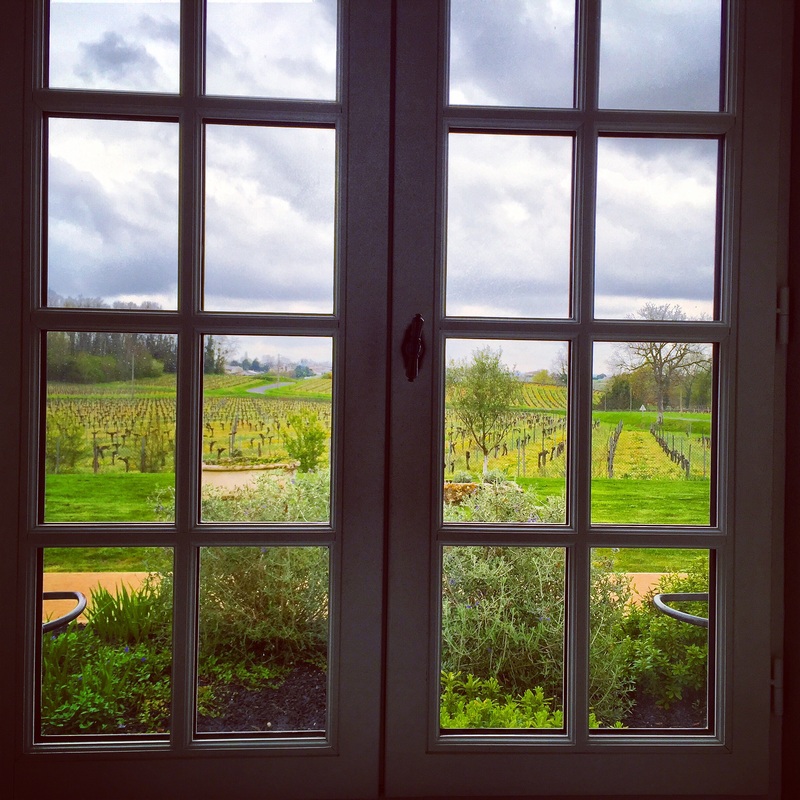 Living in bustling London means that a true escape, where I can really relax, is usually in an idyllic countryside setting. 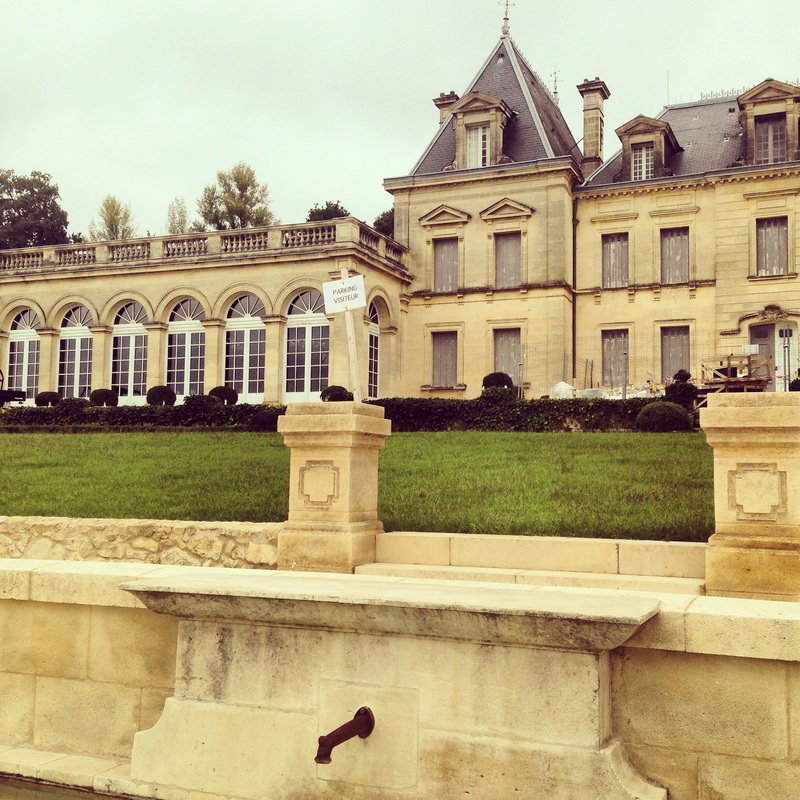 Aquitaine’s Bordeaux region and its many chateaux, wineries, and manoirs is the best countryside setting of all if you ask me. It also helps that I’m quite fond of wine! I love to go here, I return often, and I plan on doing so for a long time. 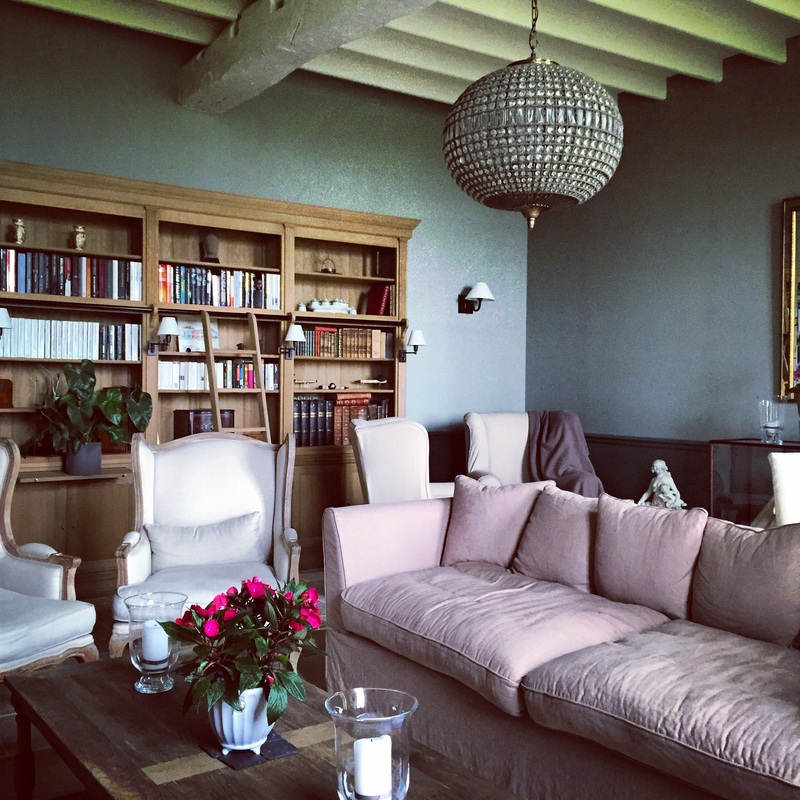 Manoir d’Astree – a charming B&B owned and run by a wonderful couple named Beatrice and Luc who are beyond welcoming. 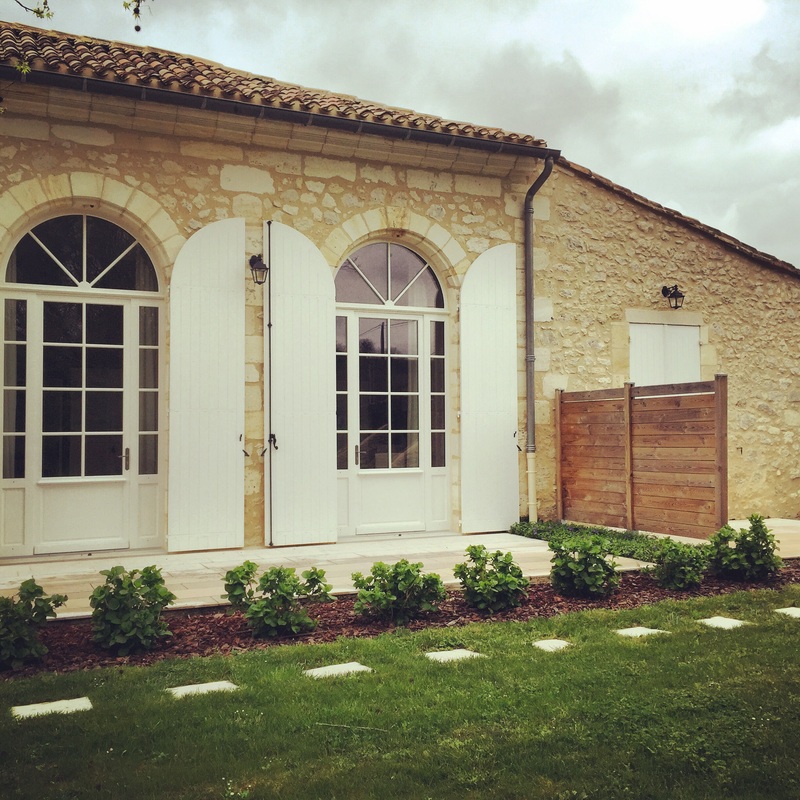 Set in a stunning location outside of Libourne surrounded by vines (with a pool for the warm seasons! 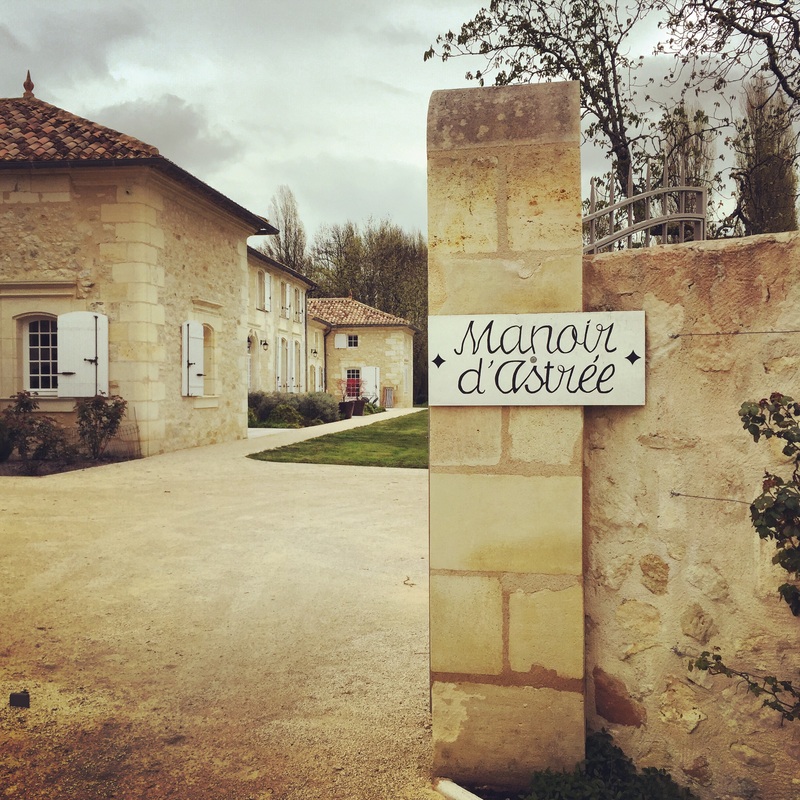 ), Manoir d’Astree is just perfect. 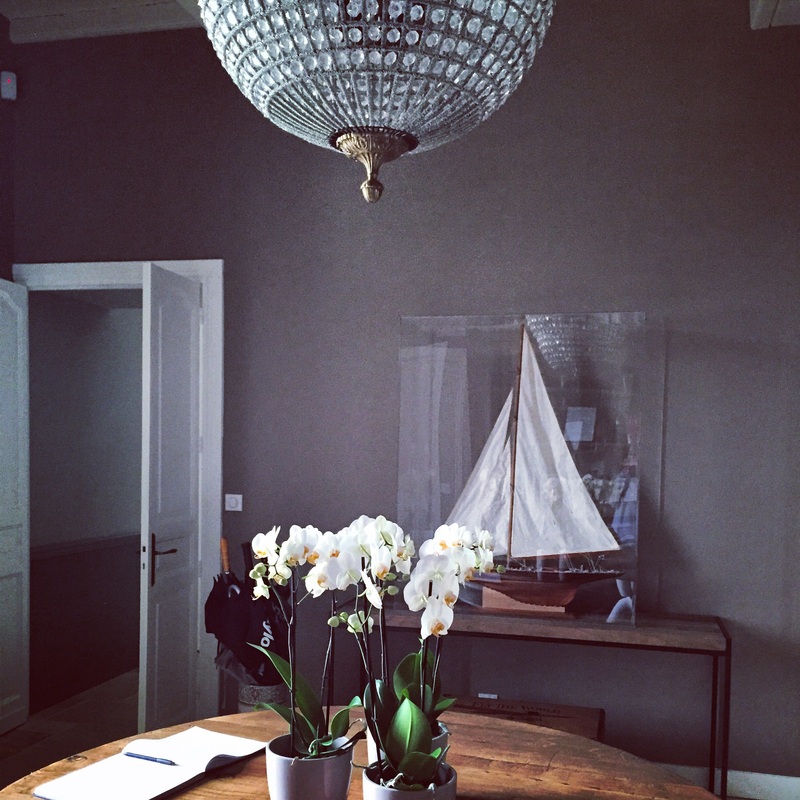 The decor itself is a testament to how much care was put into creating this gem and every single room is lovely. 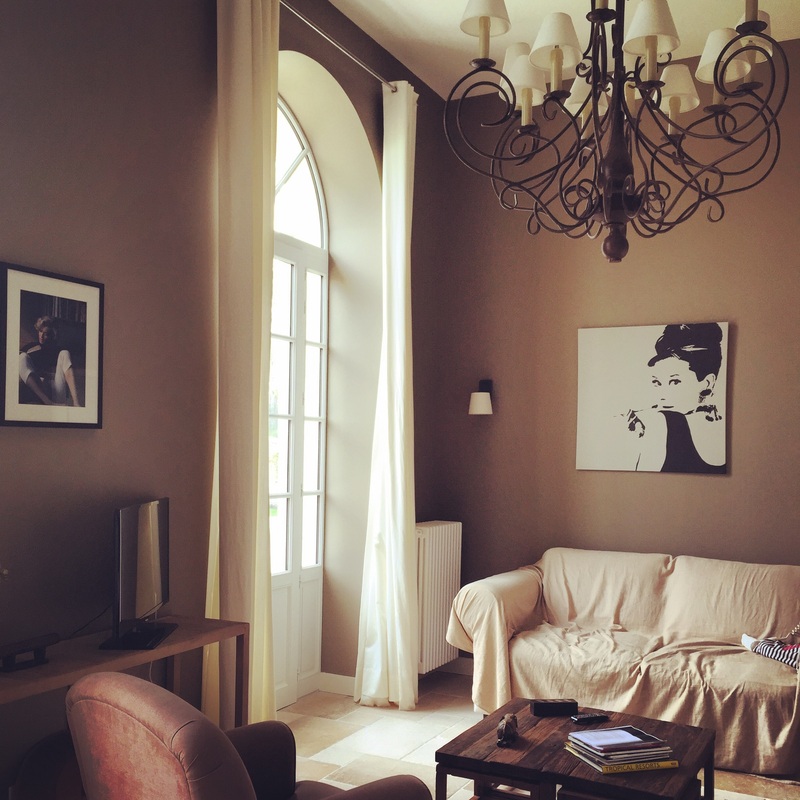 We stayed in the Suite d’Astree, which is great if you have a group of friends with you and you’d like your own living room to enjoy some wine in after a day out! 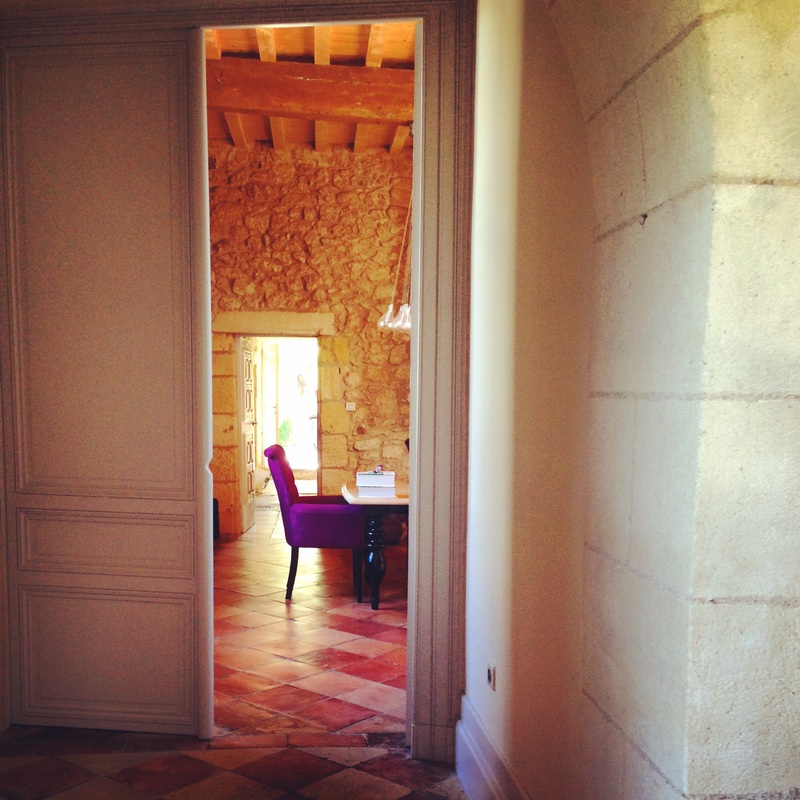 The suite also has french doors that open onto several patios – a fresh breath of air in the mornings! 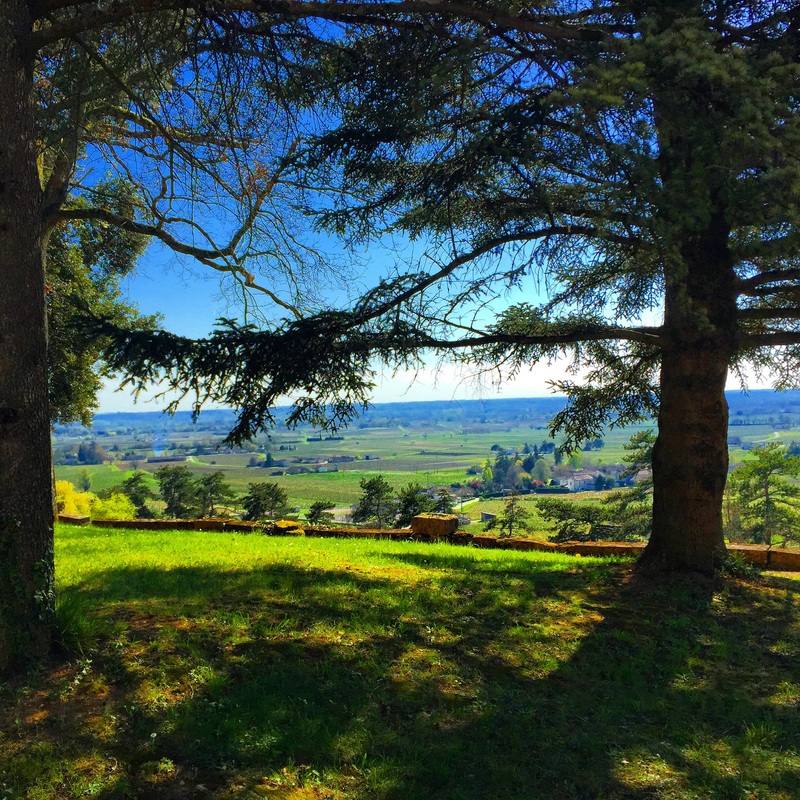 It’s about a 15-20 minute extremely scenic drive to Pomerol and Saint Emilion, and well located if you want to drive back west for the left-bank Medoc wines. 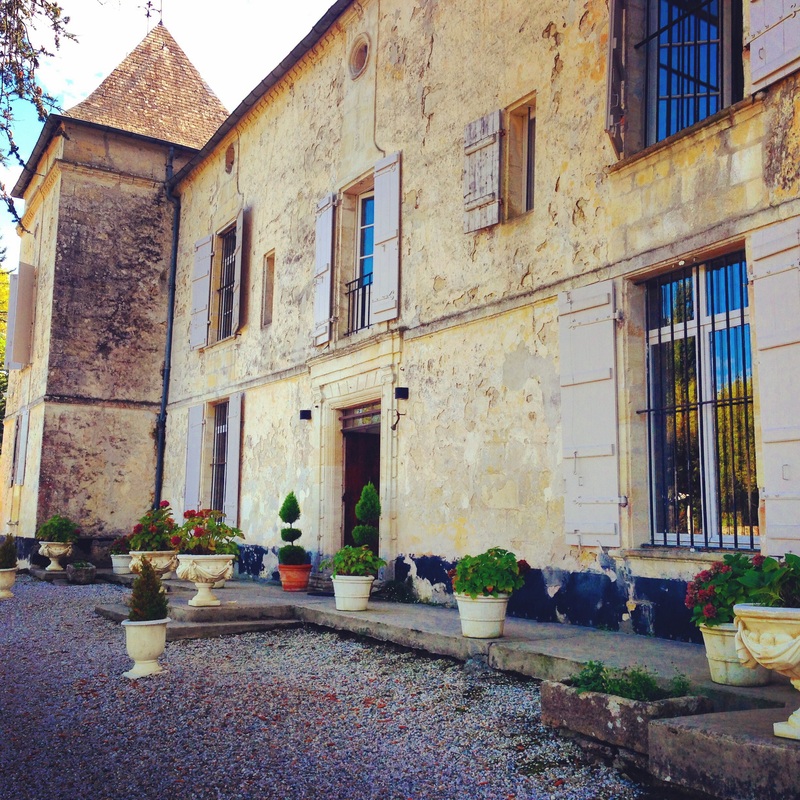 Chateau de Courtebotte – large property with the main castle being surrounded by an additional tree house as well as two separate annex houses on the grounds. 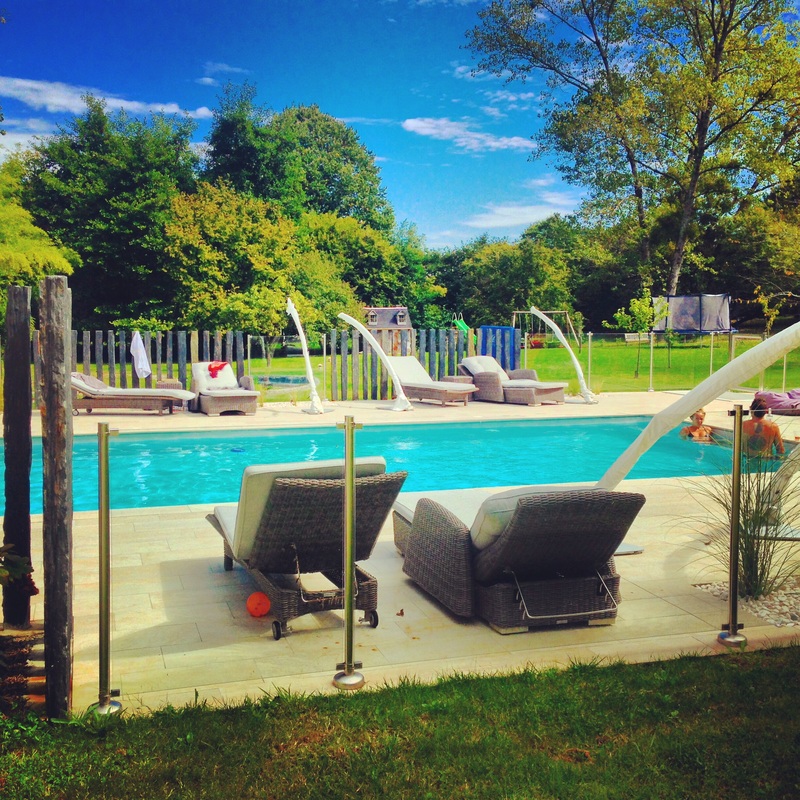 A beautiful pool is also on the property for enjoyment on sunny days. 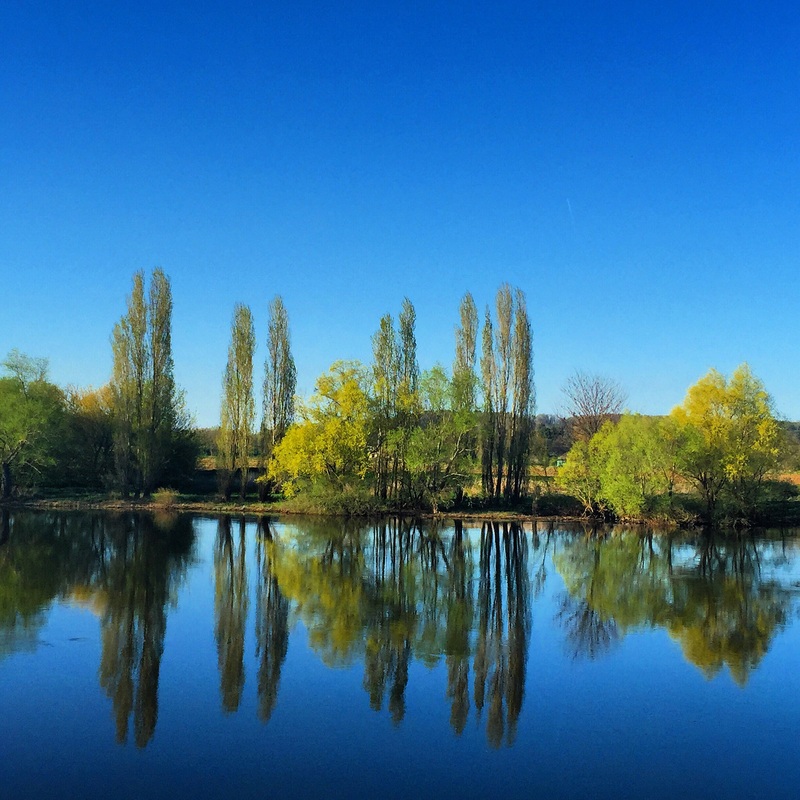 Chateau de Courtebotte is located in Saint Jean de Blaignac, directly on the Dordogne River, which offers some great views. 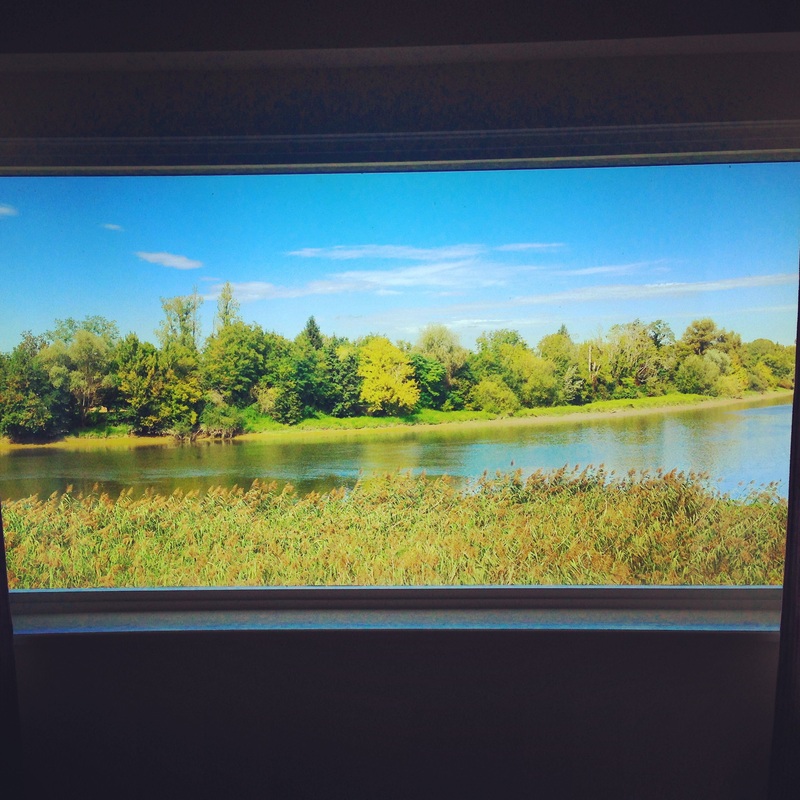 I recommend booking the Patio Suite which has its own terrace overlooking the river. 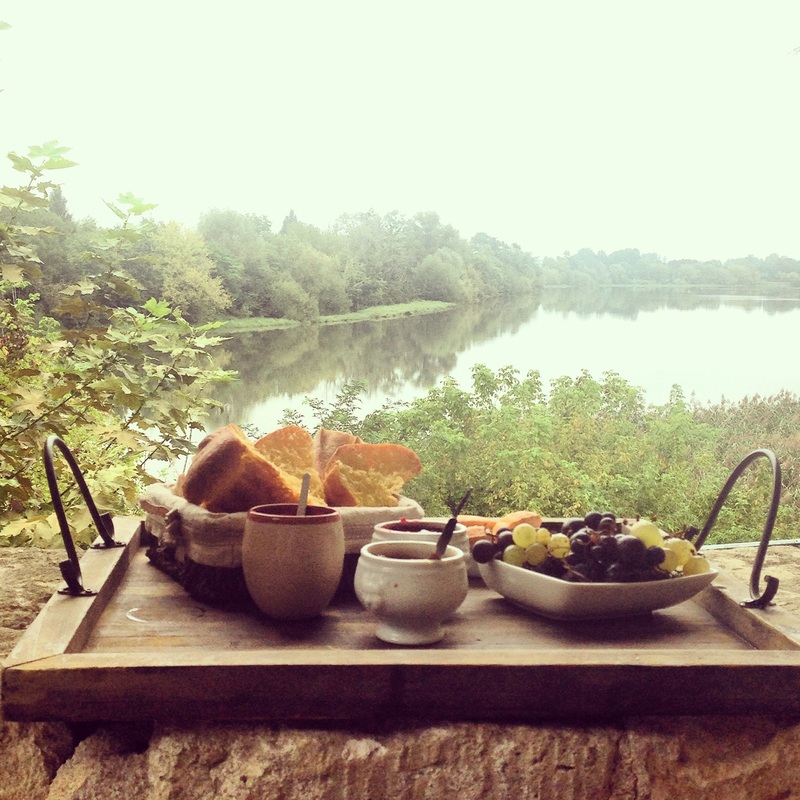 The owner / host, Isabelle, offered us to have our breakfast on the terrace and it was just lovely. 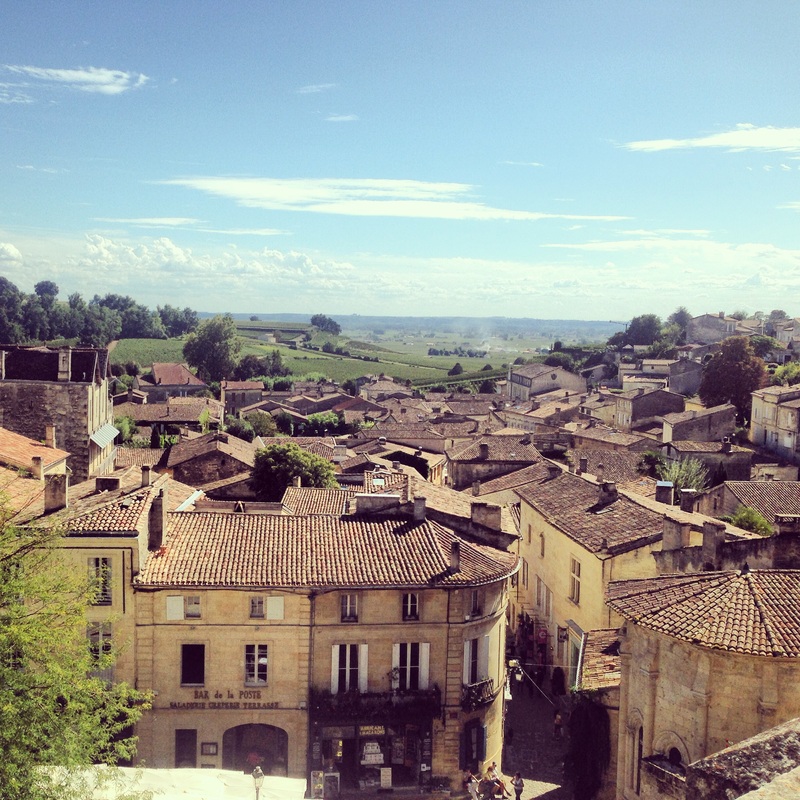 10-15 minute to Saint Emilion and Pomerol vineyards. 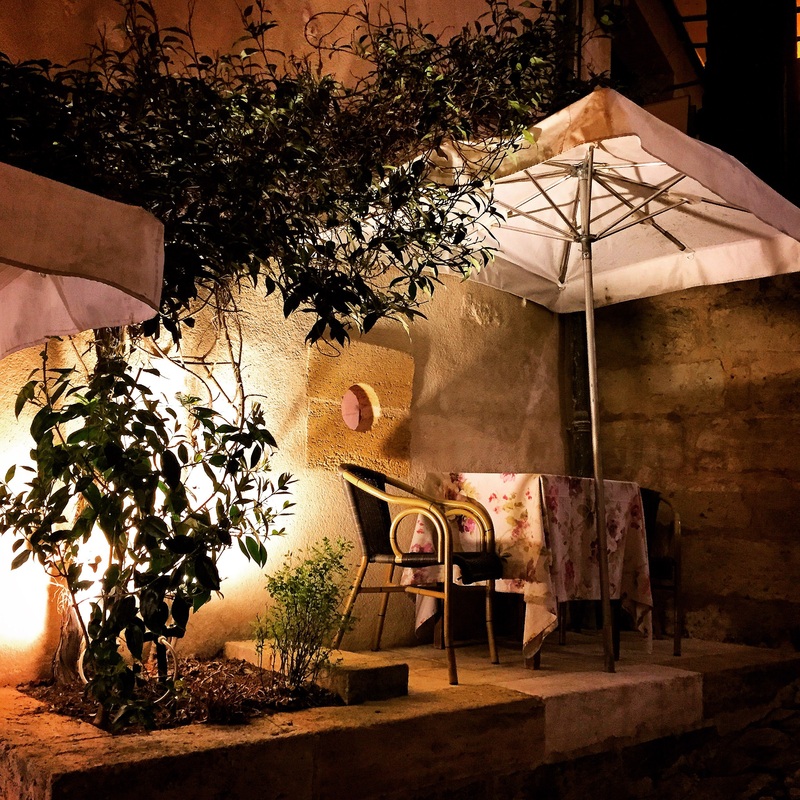 Restaurant Le Tertre – in the middle of Saint Emilion town, this restaurant is located on a steep little street and serves some very nice dishes. 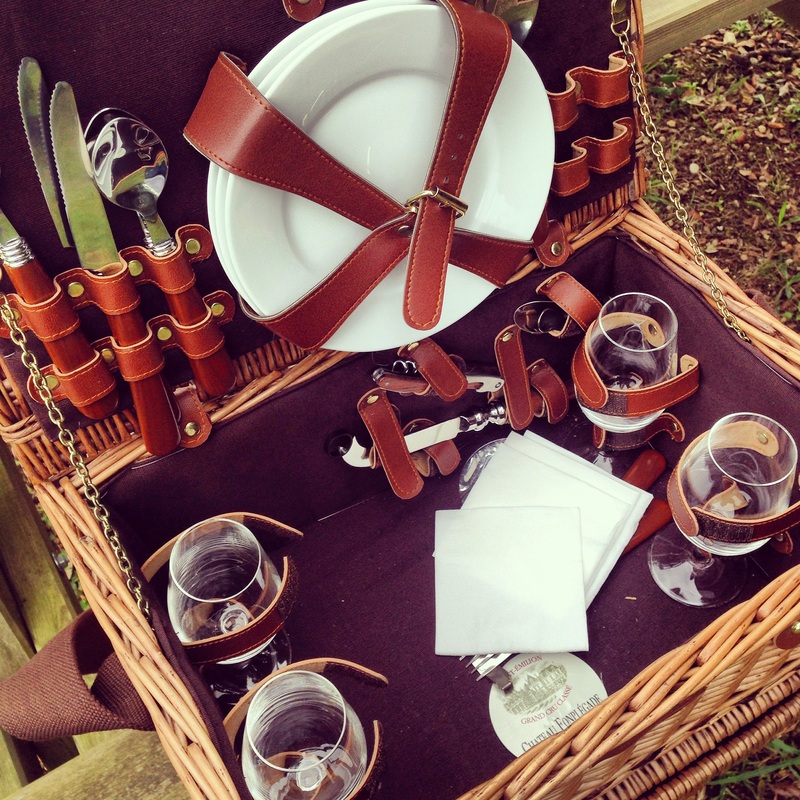 If a party of two, ask for a table outside, and if more, grab the table within the wine cellar! 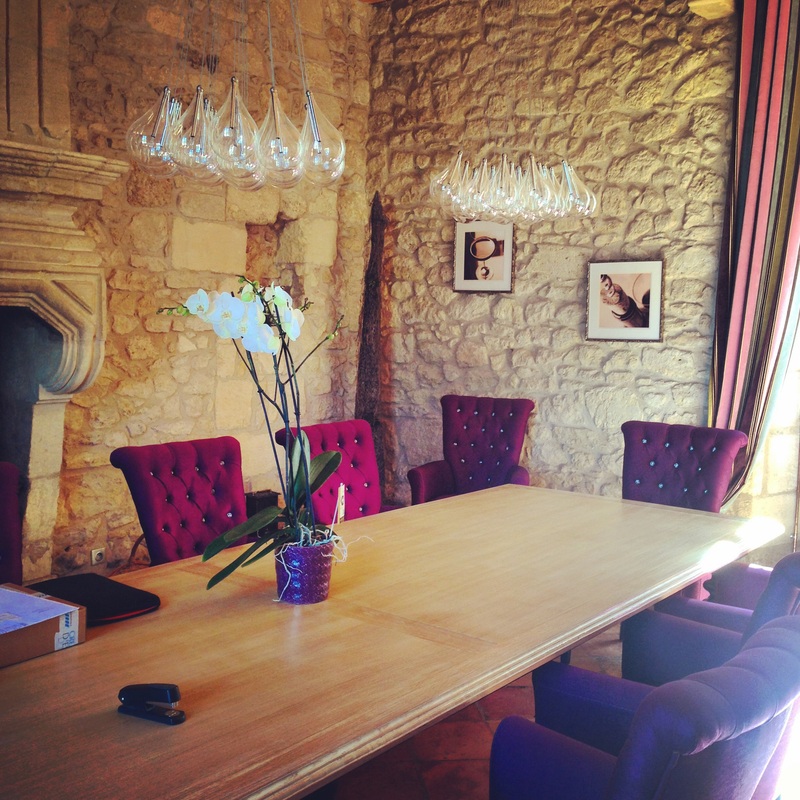 Hostellerie de Plaisance – a Relais & Chateaux property with a stunning terrace which offers fantastic views over the town of Saint Emilion. Fancy place, so dress to impress. 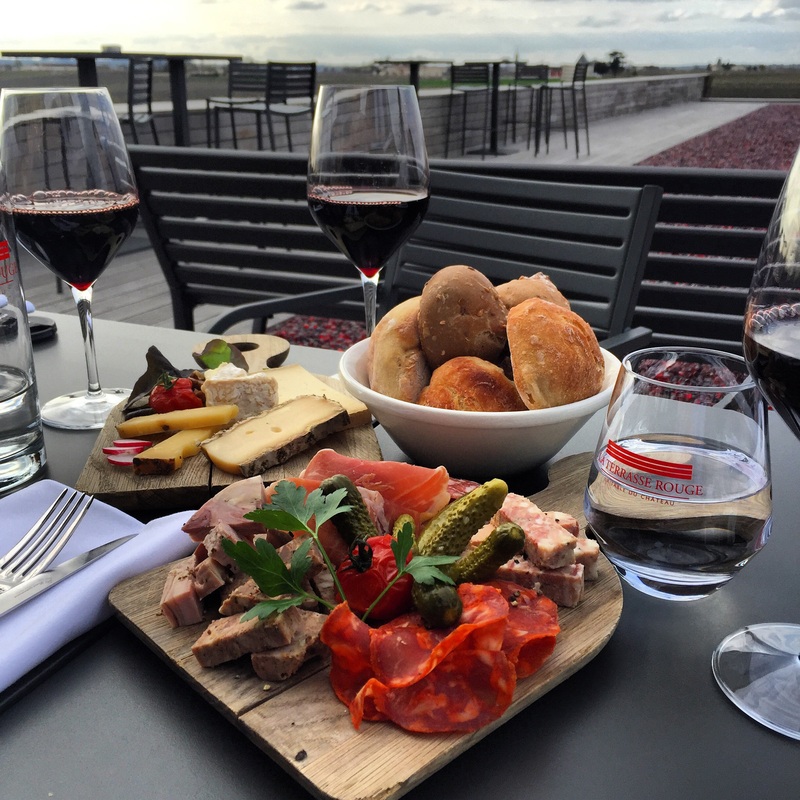 La Terrasse Rouge at Chateau La Dominique – a modern take on a classic chateau, La Terrasse Rouge is a rooftop indoor/outdoor restaurant worth visiting! 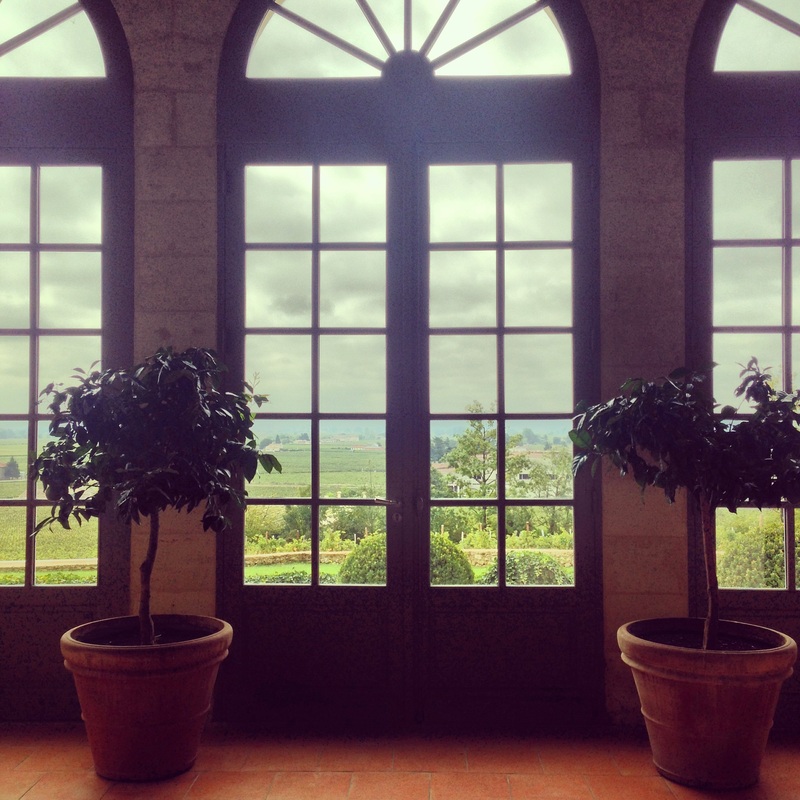 Near Pomerol. 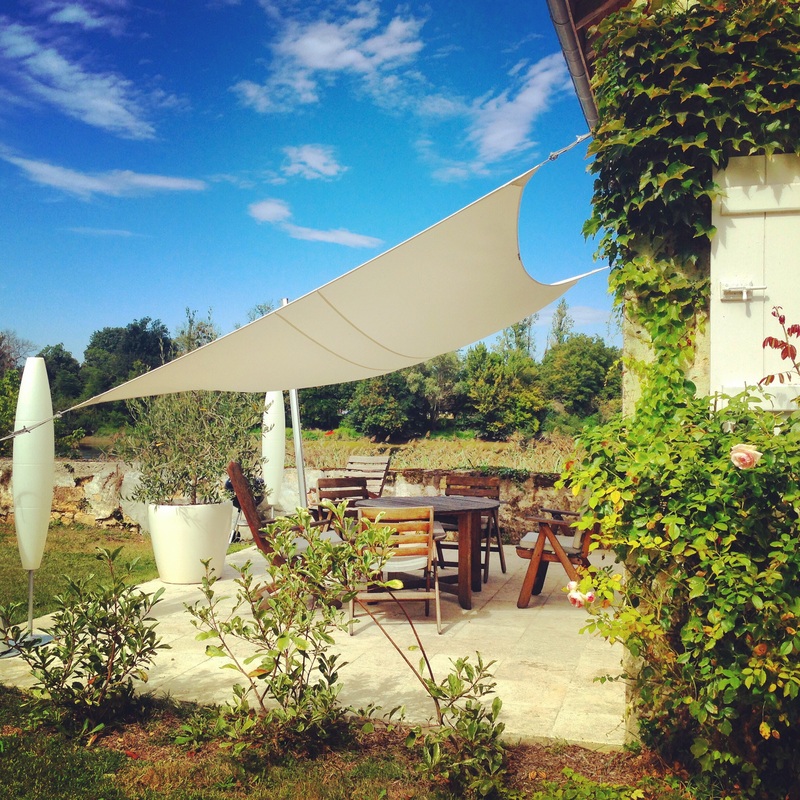 Auberge Saint Jean – a Michelin starred gem in Saint Jean de Blaignac set on the Dordogne River. 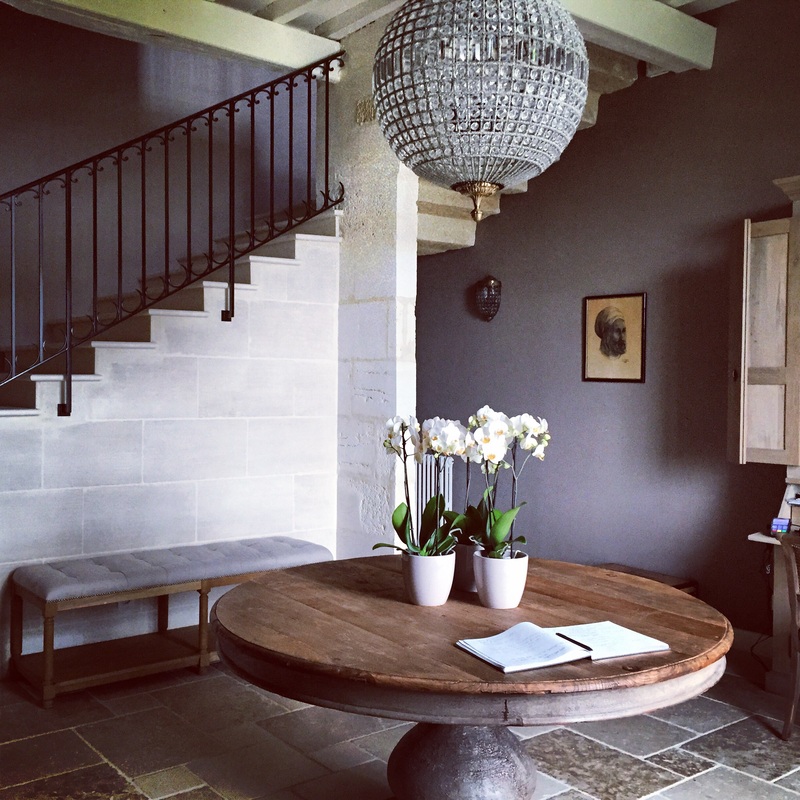 L’Atelier de Candale – delicious food at a small chateau in Saint Emilion with both indoor and outdoor seating. Deserves a star if you ask me! 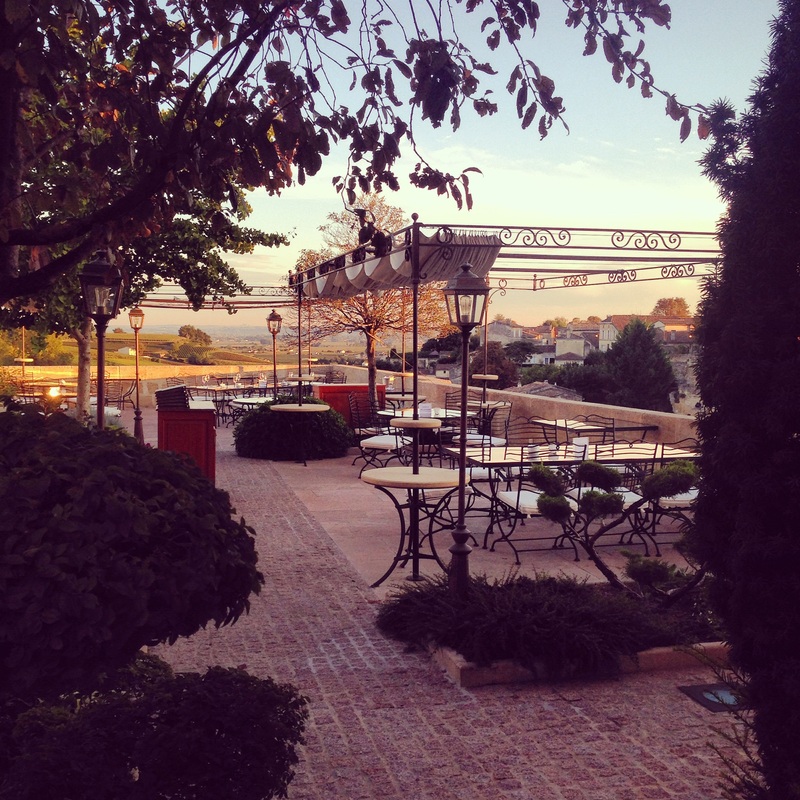 Les Belles Perdrix – restaurant with a beautiful terrace at Chateau Troplong Mondot. Highly recommended all around. 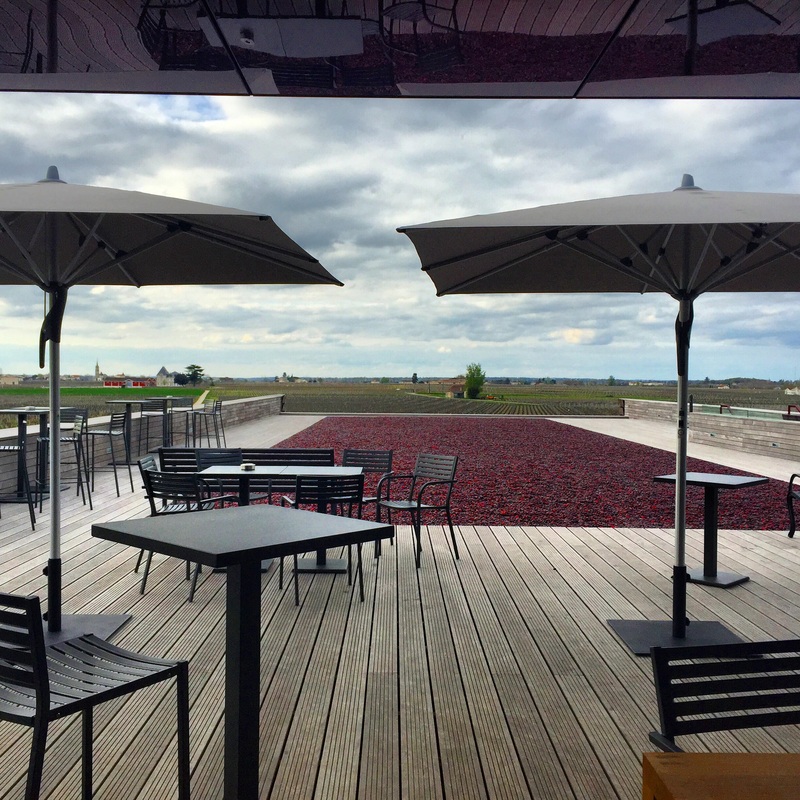 Le Clos du Roy – I haven’t tried this place yet but will be back in Saint Emilion for the 2015 harvest and will report back! It comes highly recommended. 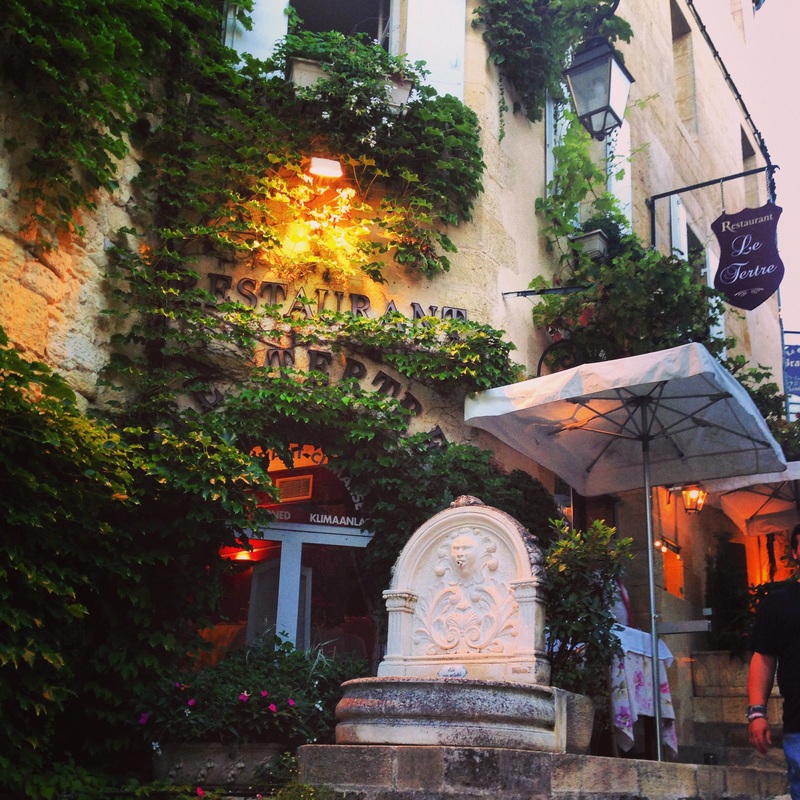 Restaurant Le Medieval – in Saint Emilion, I haven’t tried it yet, but it’s so picturesque that I can’t help but to suggest this as an option for readers! Will try soon and report back as well! 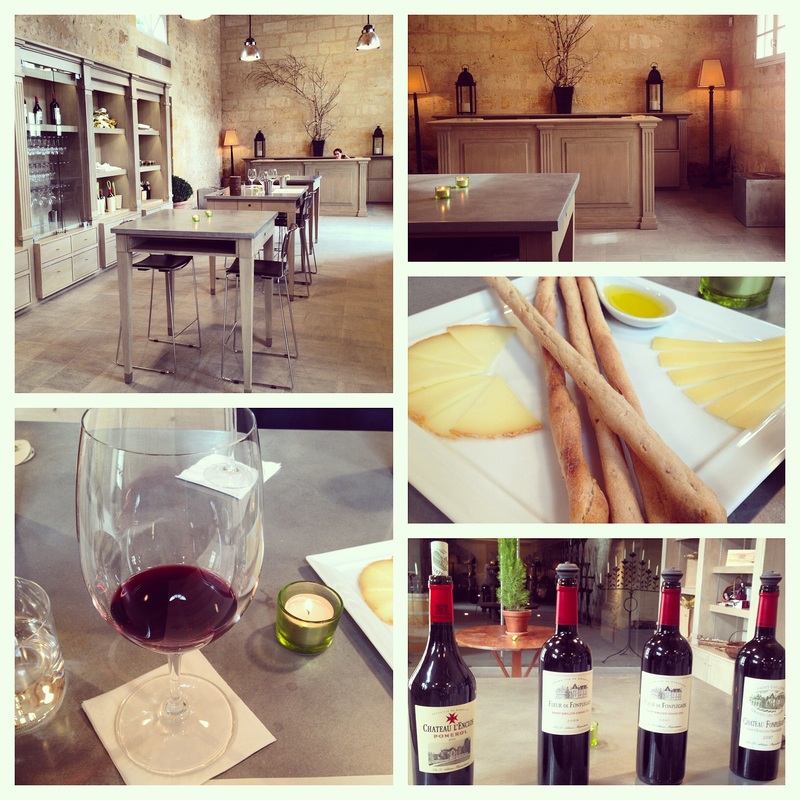 Veritables Macarons de Saint Emilion – this is not a restaurant but a recommendation that you must try these Macarons. 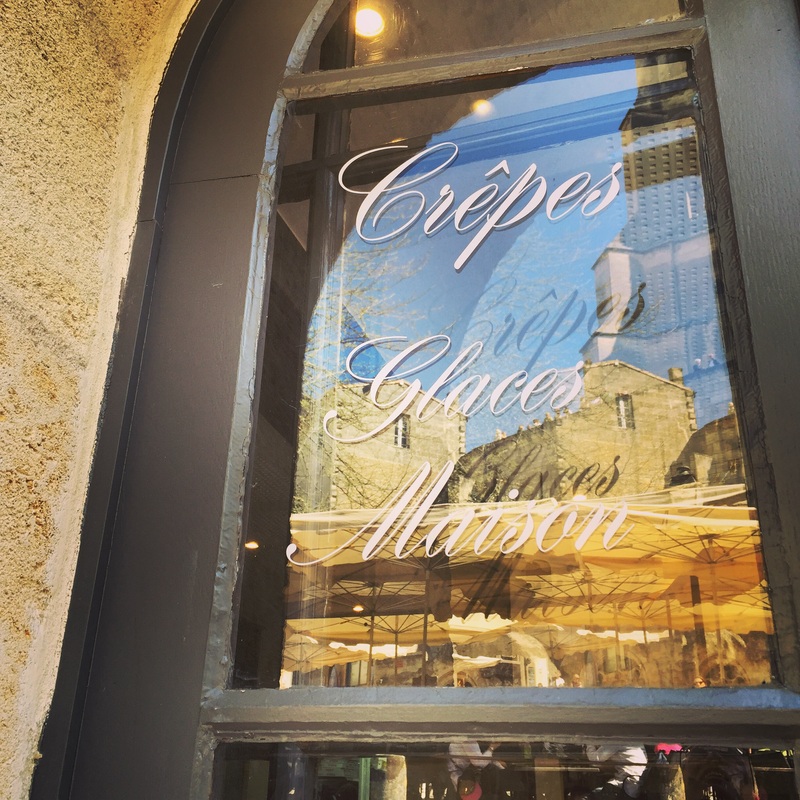 They’re not what you may expect (the multi colored double sided Macarons) but rather an authentic Saint Emilion recipe. 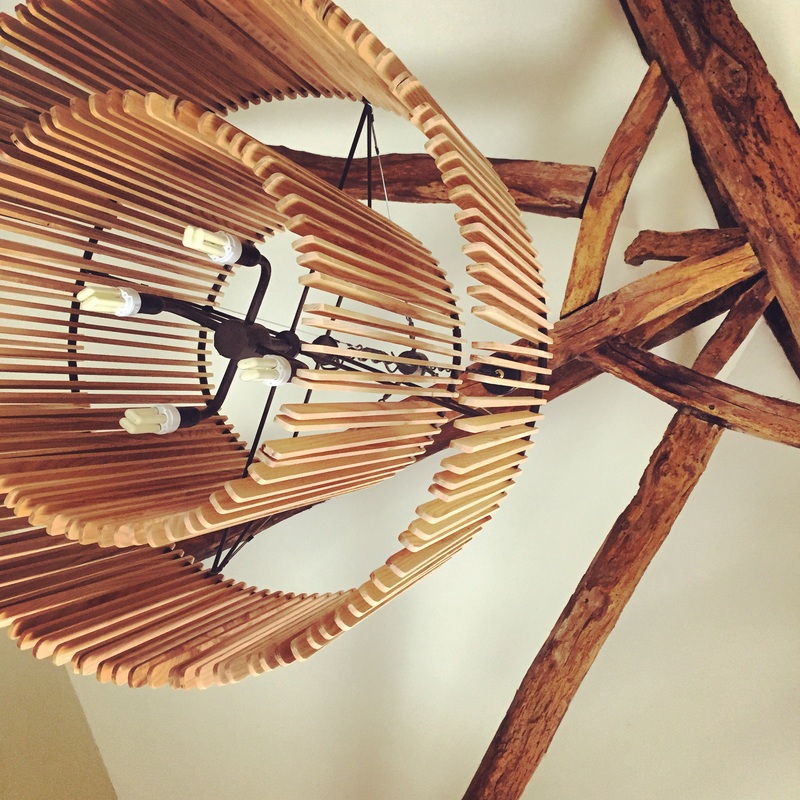 Try to find this original version while you’re there! 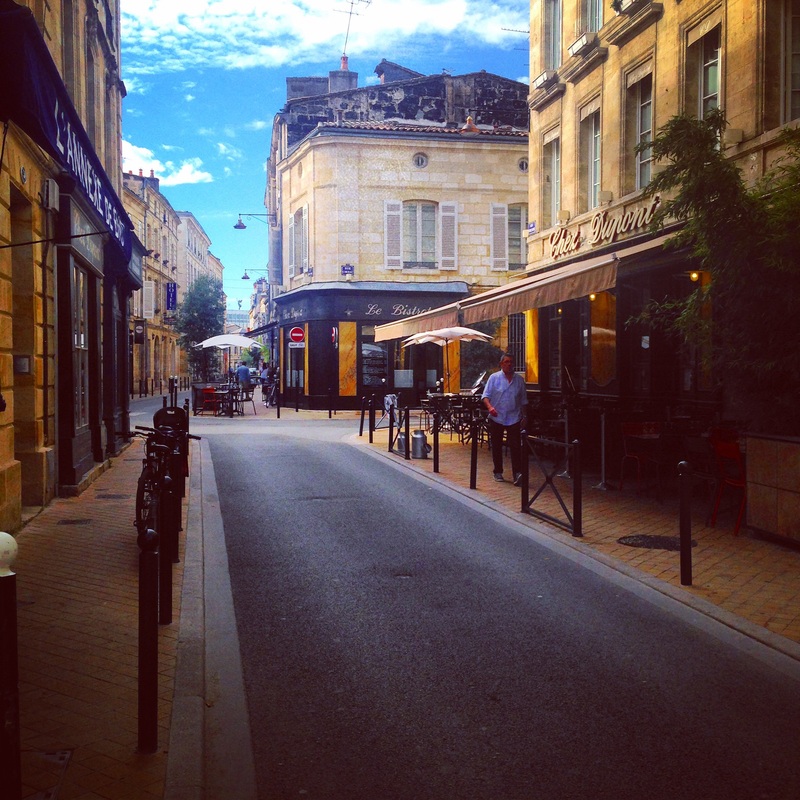 Le Bistrot des Quinconces – picture perfect bistrot in Bordeaux town itself. What you’d expect when you think French bistro. 1. 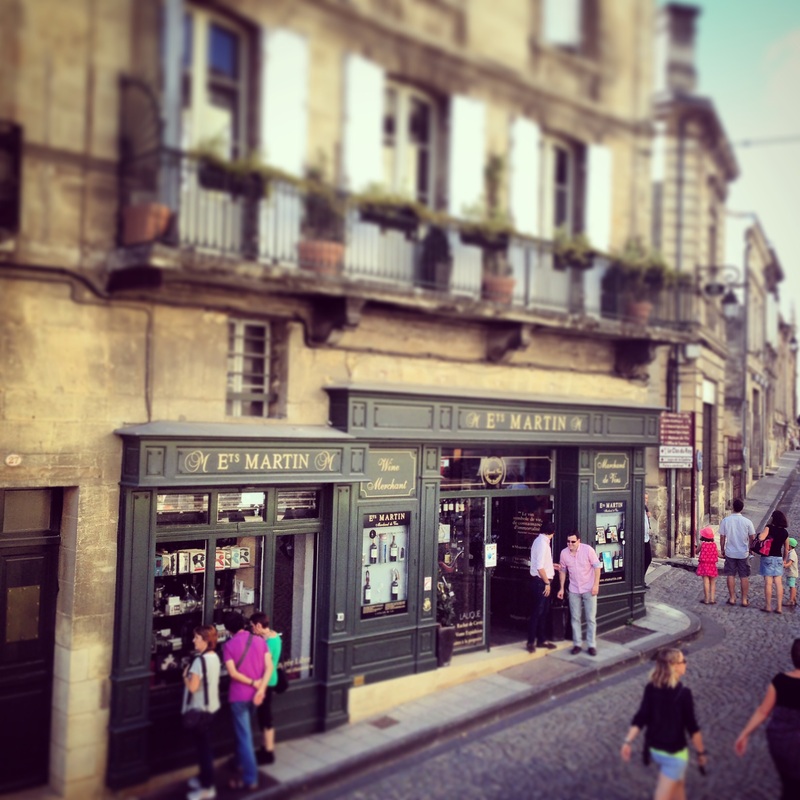 To the east of Bordeaux town is the Pomerol / Saint Emilion (or right bank) area which is personally my favorite in the region. 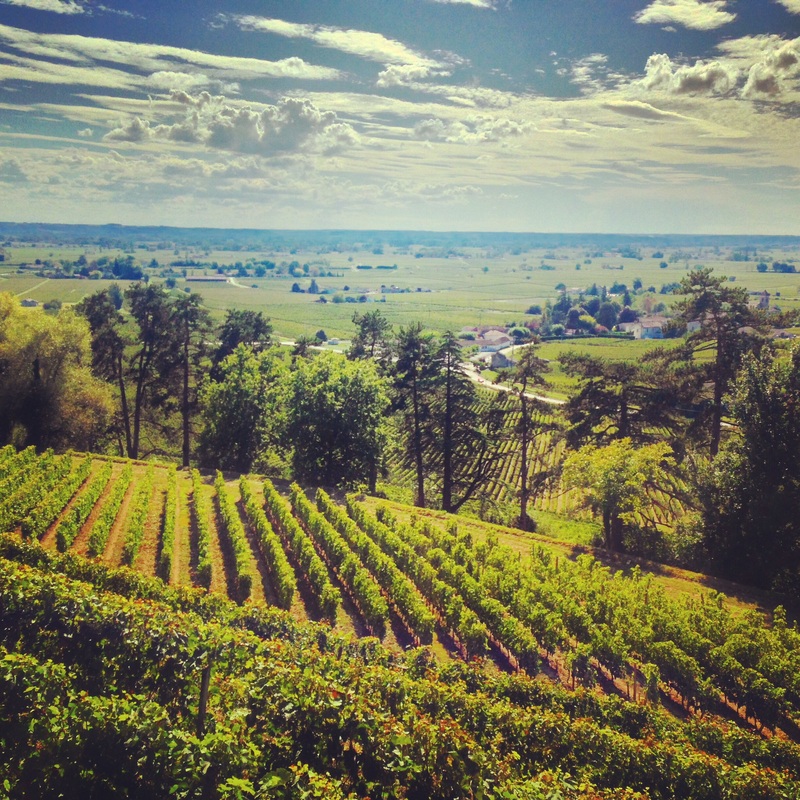 Wines are majority complex Merlot blends grown on limestone, gravel, clay and sand. 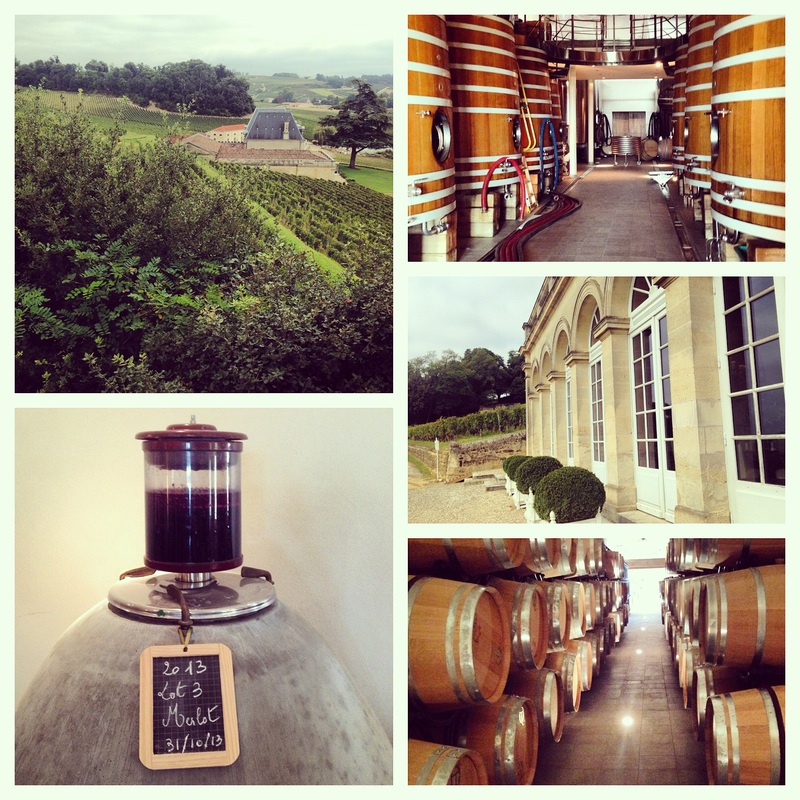 Famous vineyards such as Petrus and Pavie are here! 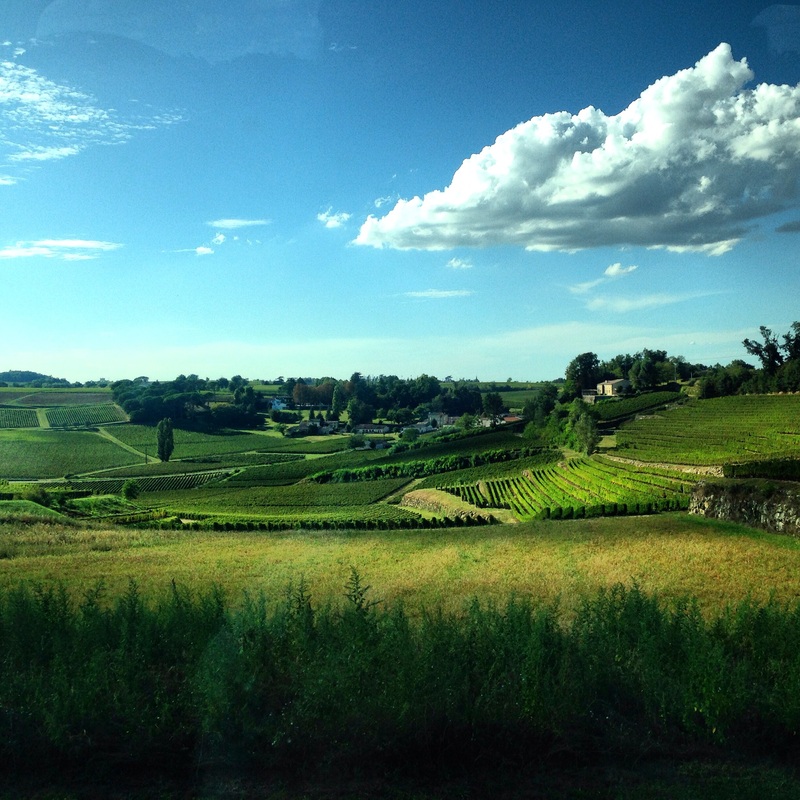 The limestone means rolling hills, which makes for a fabulous drive! 2. 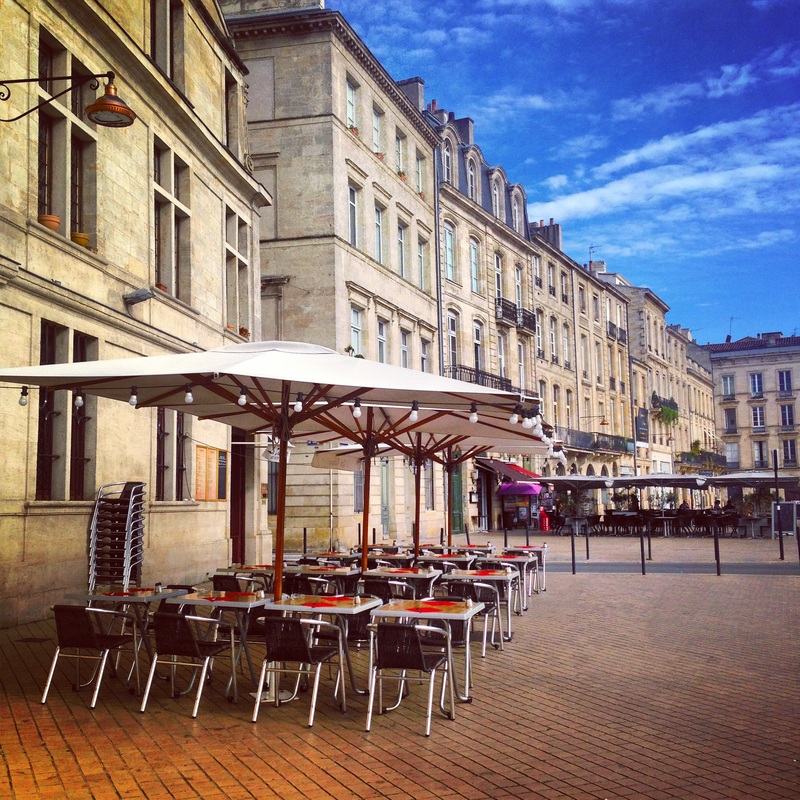 To the north and west of Bordeaux town is the Medoc (or left bank) area where you find famous names such as Margaux and Rothschild. I don’t tend to focus here myself as the visits seem more commercial and flat land to me than right bank. The wines are majority Cabernet Sauvignon blends, which are also lovely! 3. 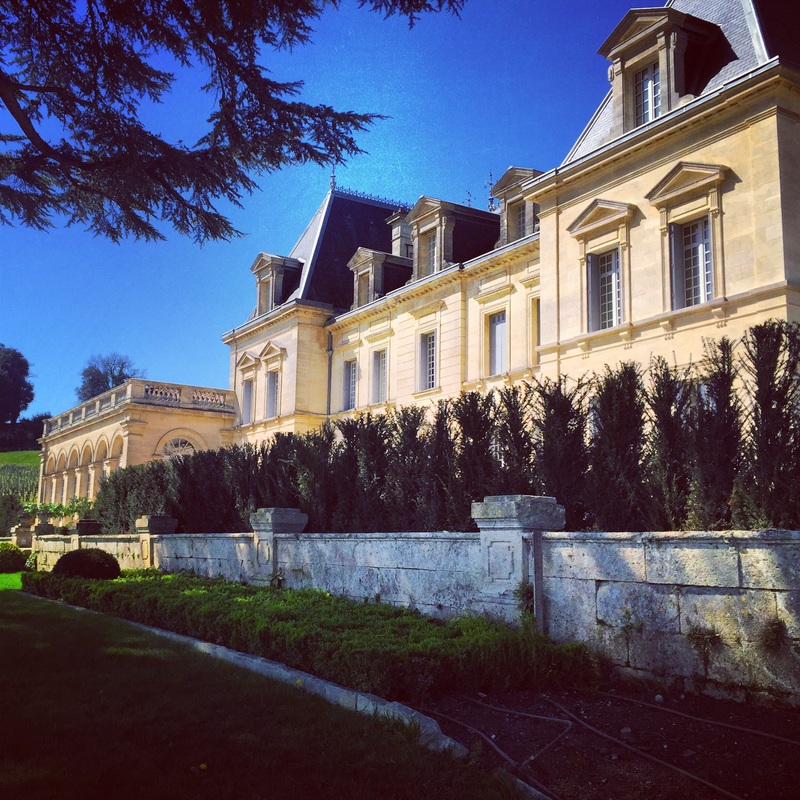 To the south of Bordeaux are Graves / Pessac Leognan (also left bank wines), which I have yet to visit myself but I do quite like some Pessac Leognan wines a lot so stay tuned for future posts when I get to it! 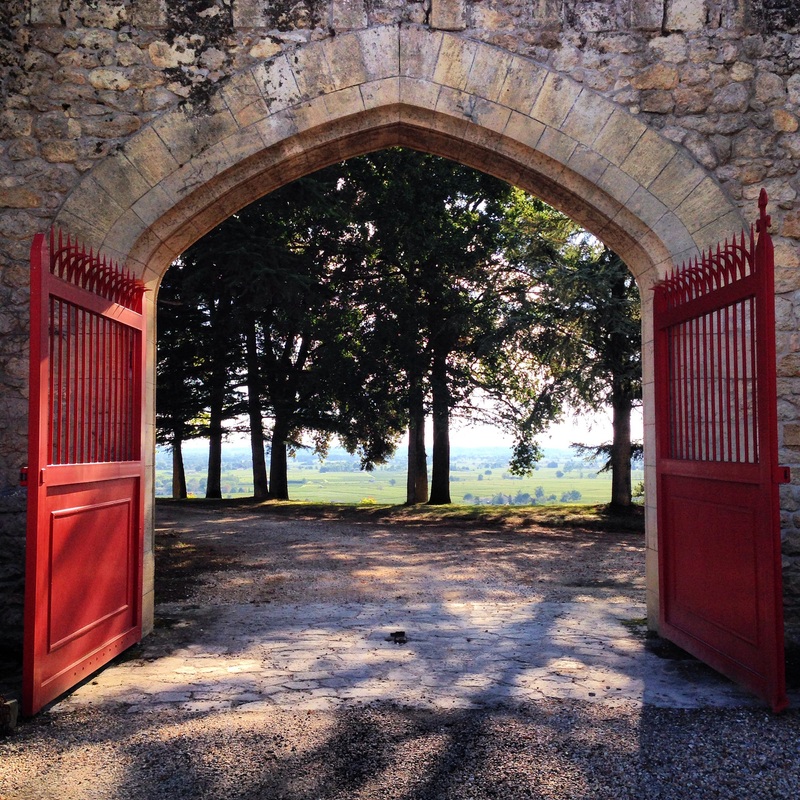 Given Saint Emilion / Pomerol are by far my favorite, below is a list of fantastic chateaux who all take visits by appointment (be sure to email / call to book early!). 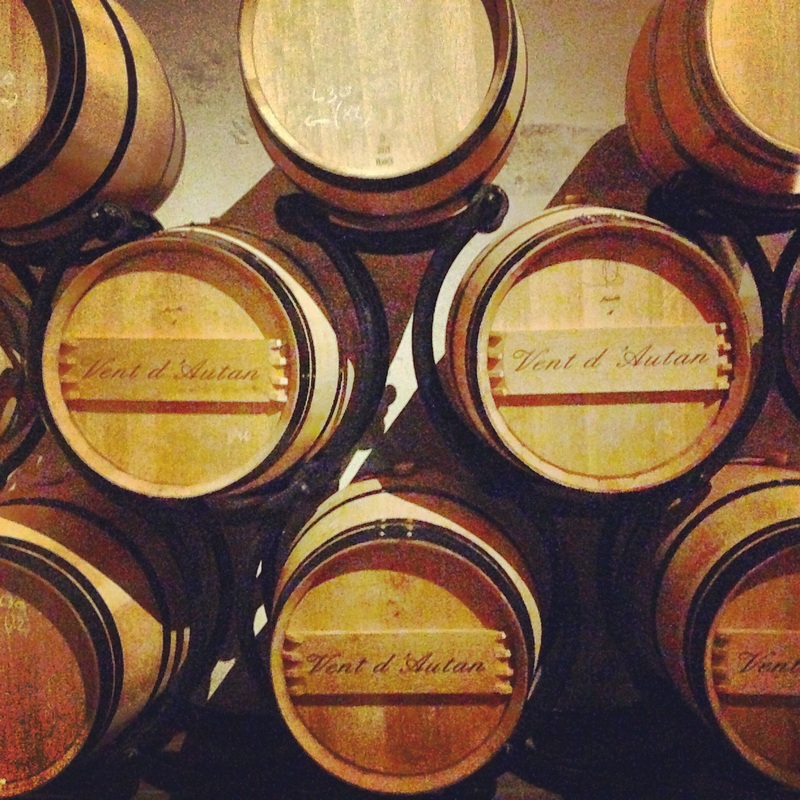 Many are family run wineries so be patient yet persistent on getting your reservation. 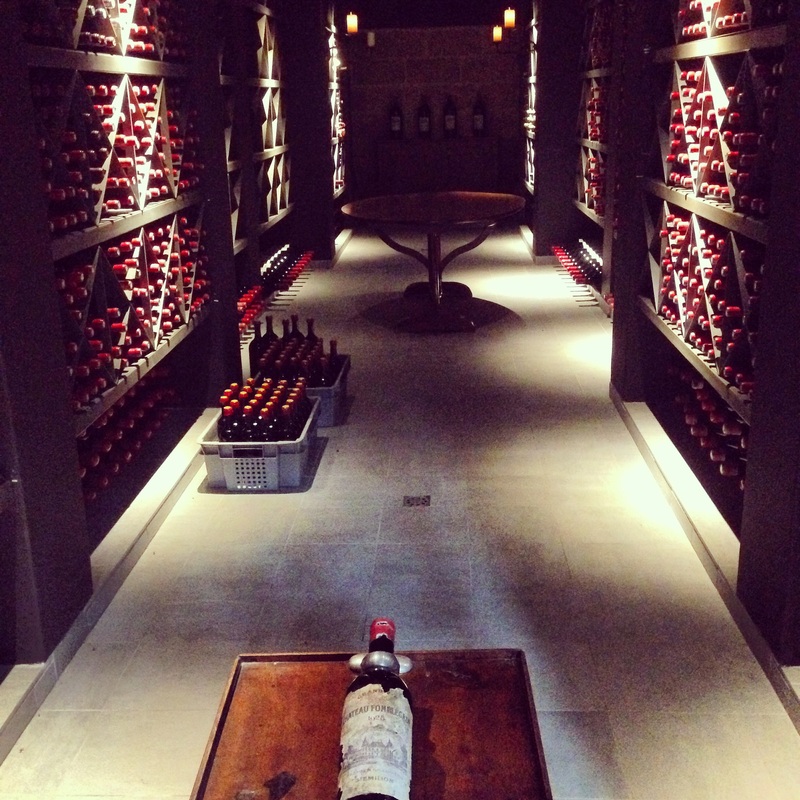 Some of the highest classed wines don’t offer visits (e.g. 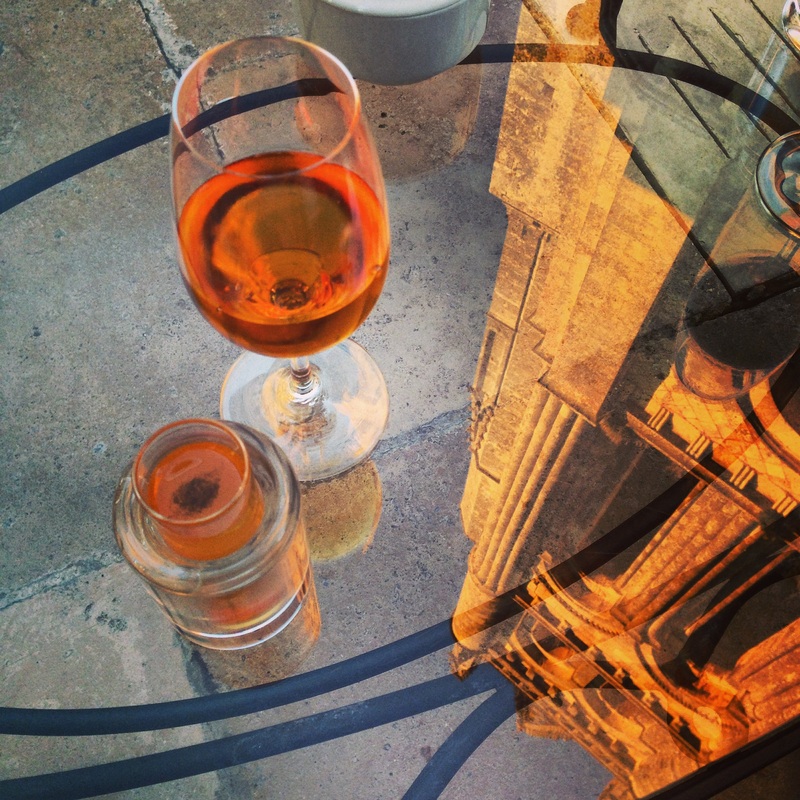 Petrus, Angelus, etc.) so I’m not including them but do drive by them for a peek! To be clear, I’m no wine critic by any means, this is just my own personal list from both a tasting and experience perspective! 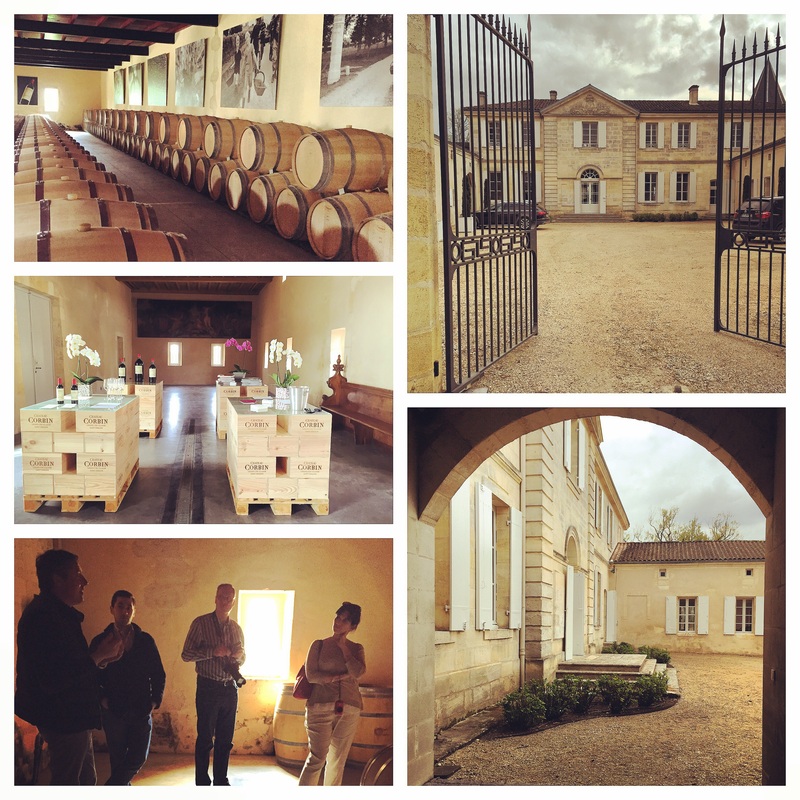 Chateau Fonplegade – my number one choice owned by Mr and Mrs Adams. 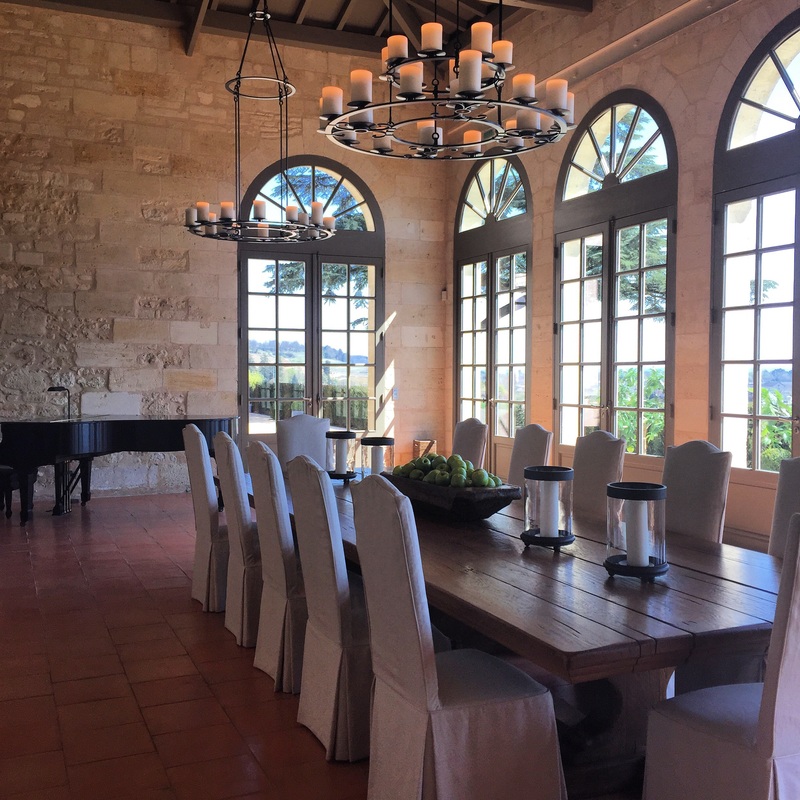 The property is large and imposing – everything you’d expect. The wine is just spectacular. 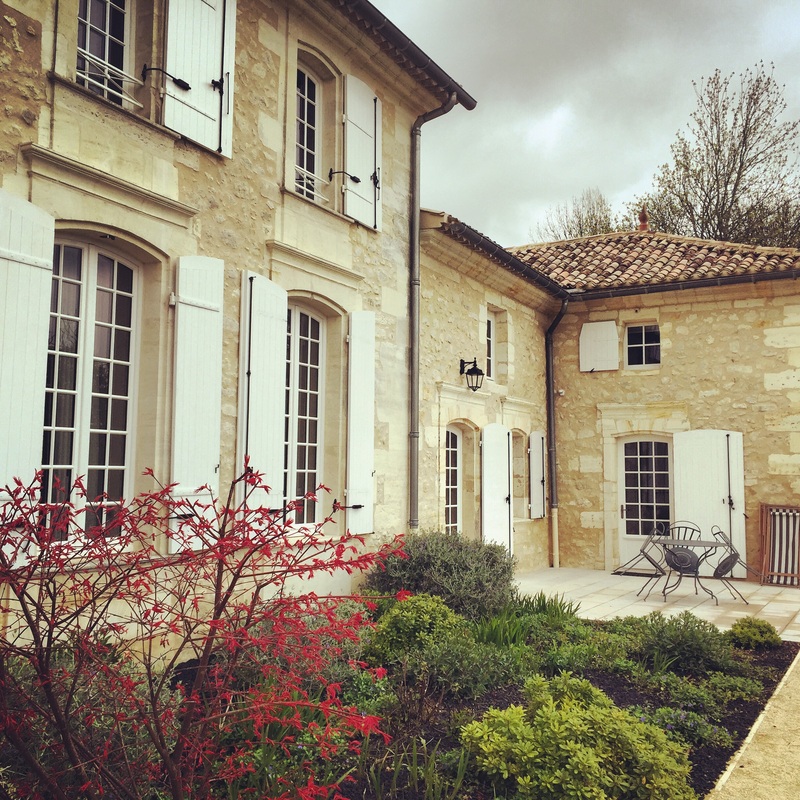 Chateau Corbin – family held and completely personal, with wonderful owners! 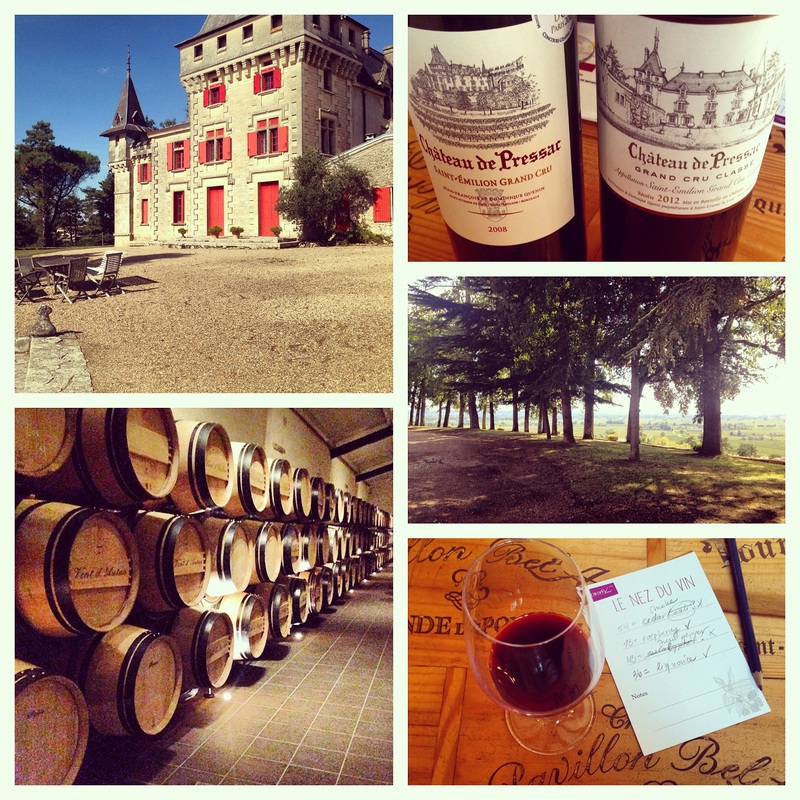 Near to Pomerol. 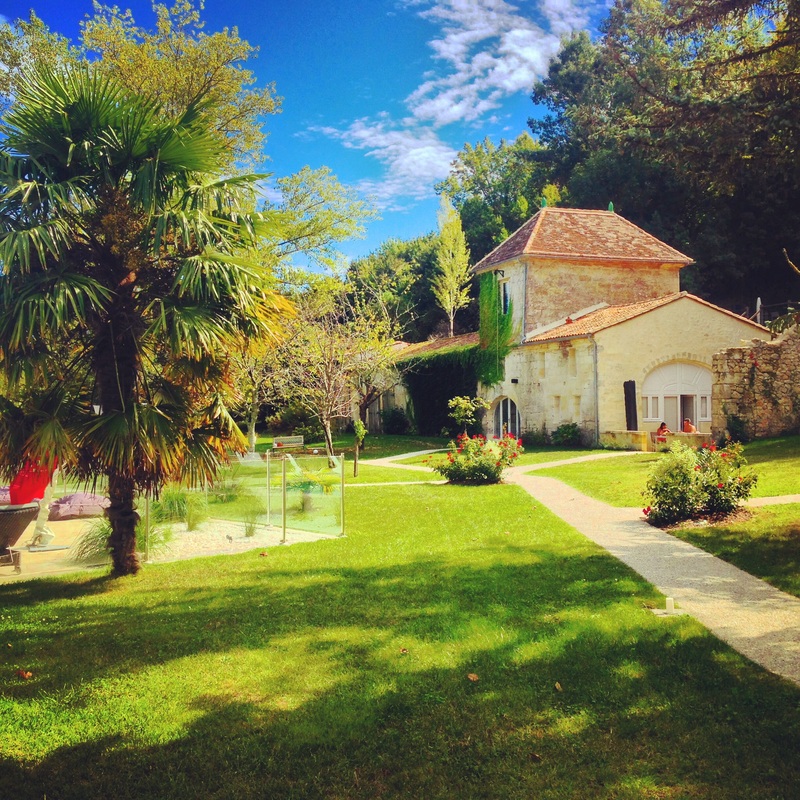 Chateau de Pressac – possibly the chateau with the best setting – it has a hill top location with views for miles! 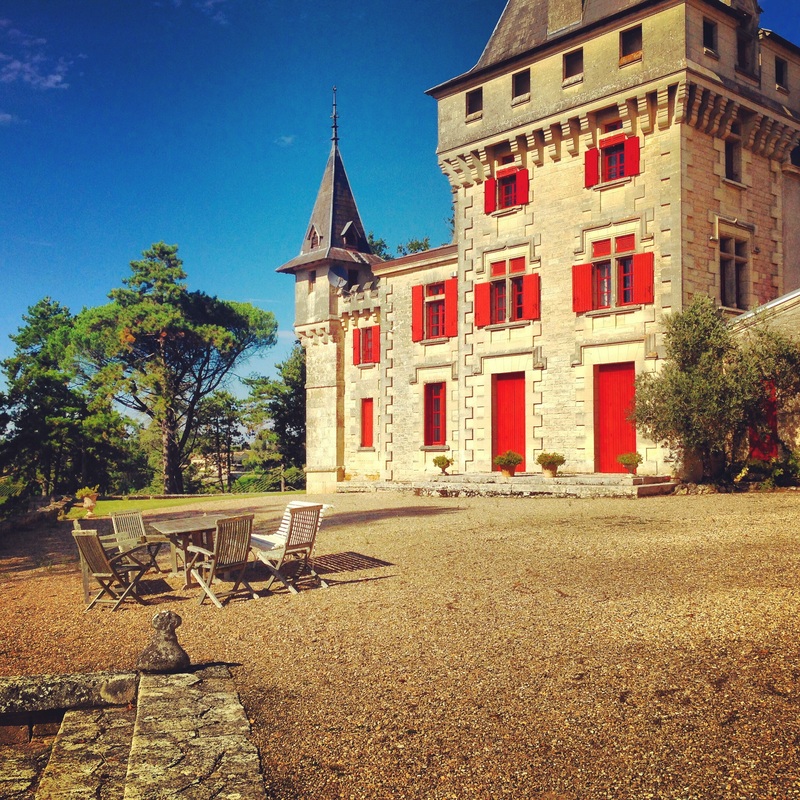 Chateau La Roque – the chateau is an old fortress castle, very picturesque. 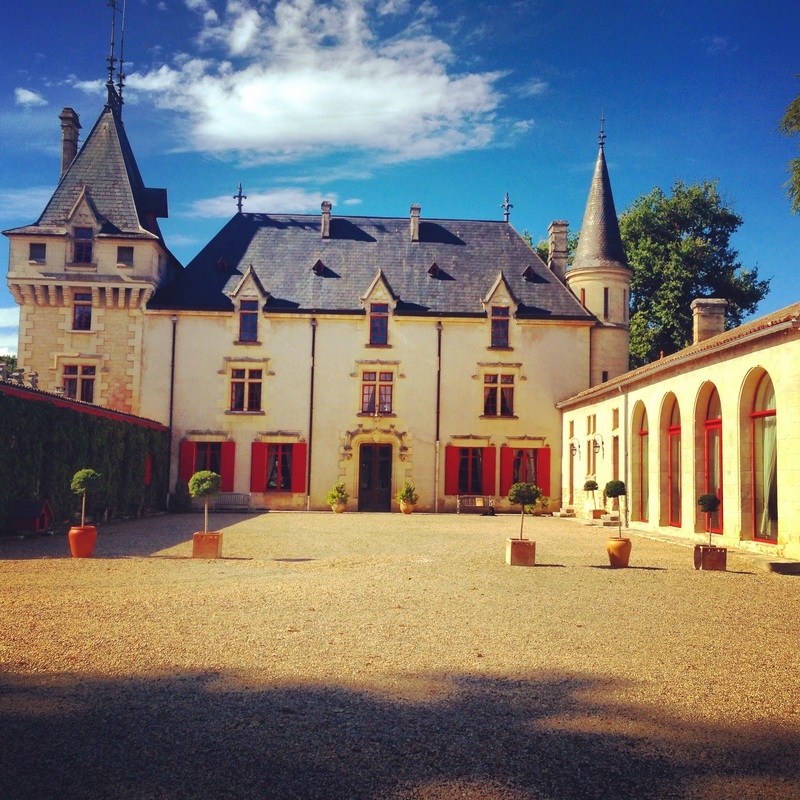 Chateau de Ferrand – a mix of classic and new! 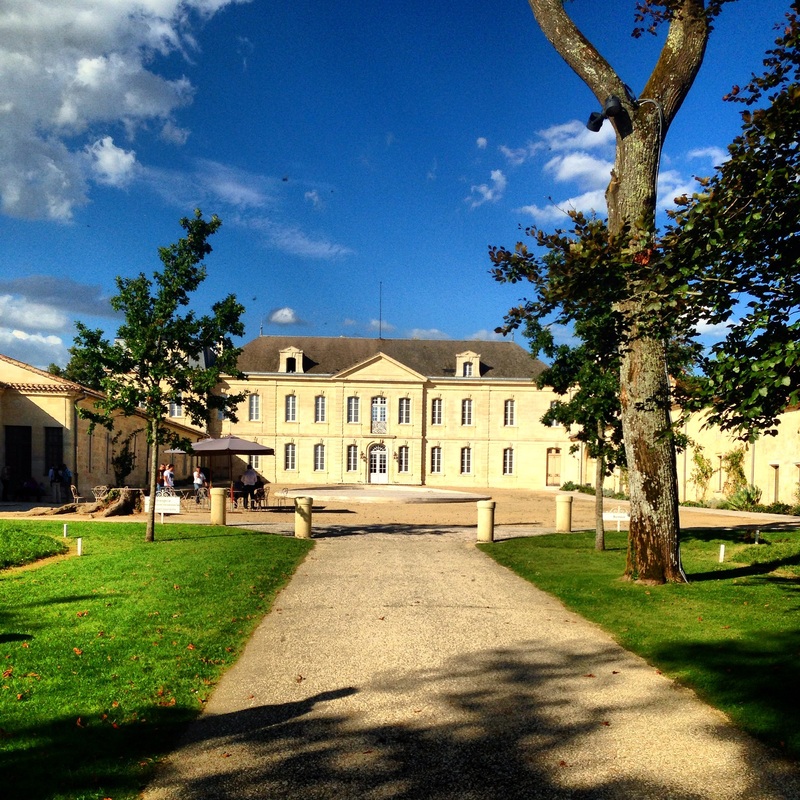 Chateau Troplong Mondot – idyllic, see Belles Perdrix mentioned above! 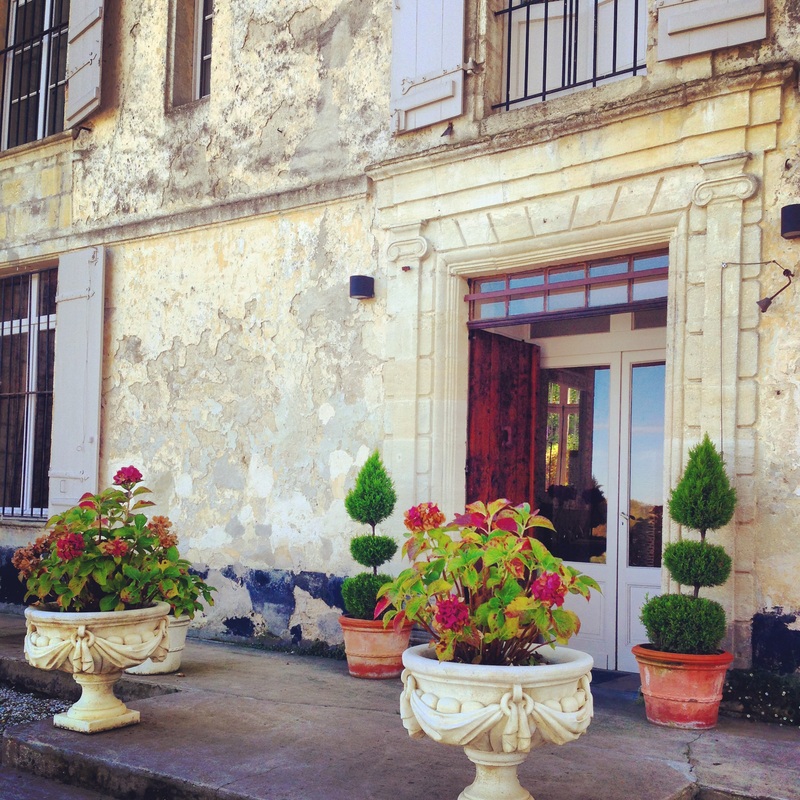 Chateau de Candale – small and fun, with excellent restaurant on property. Creates a rose blend which has some fun jokes associated to it – go find out for yourself! 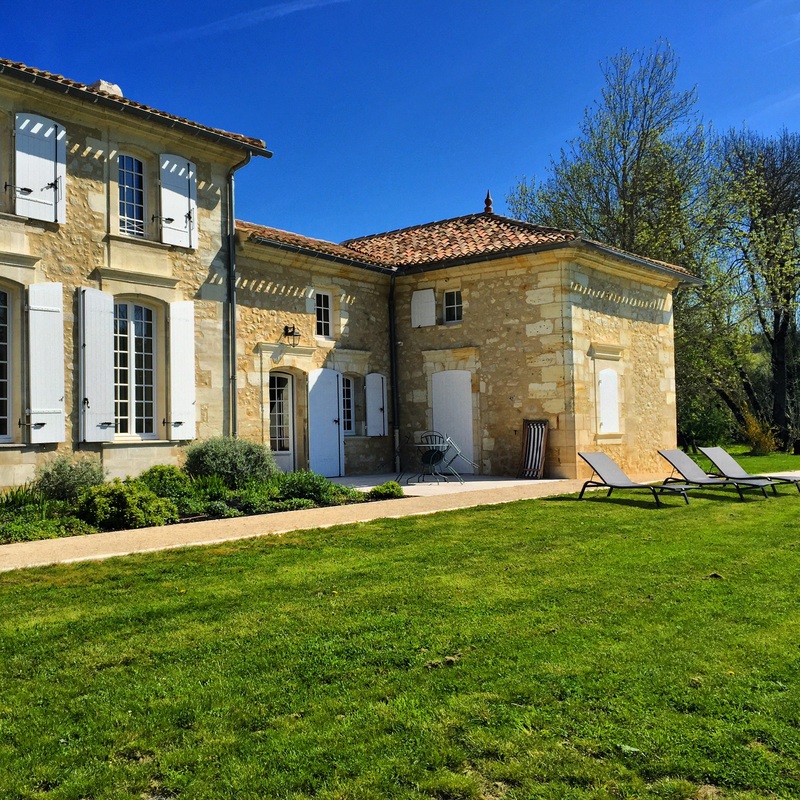 Chateau La Dominique – see La Terrasse Rouge – a stunning property bordering Pomerol. 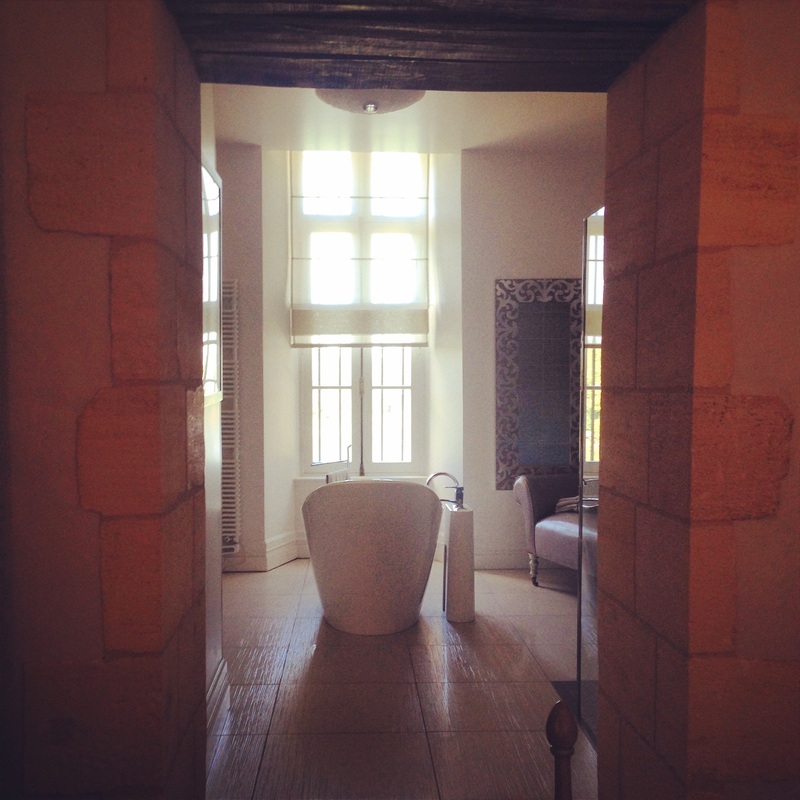 Chateau Soutard – modern and high tech chateau just outside the town of Saint Emilion. 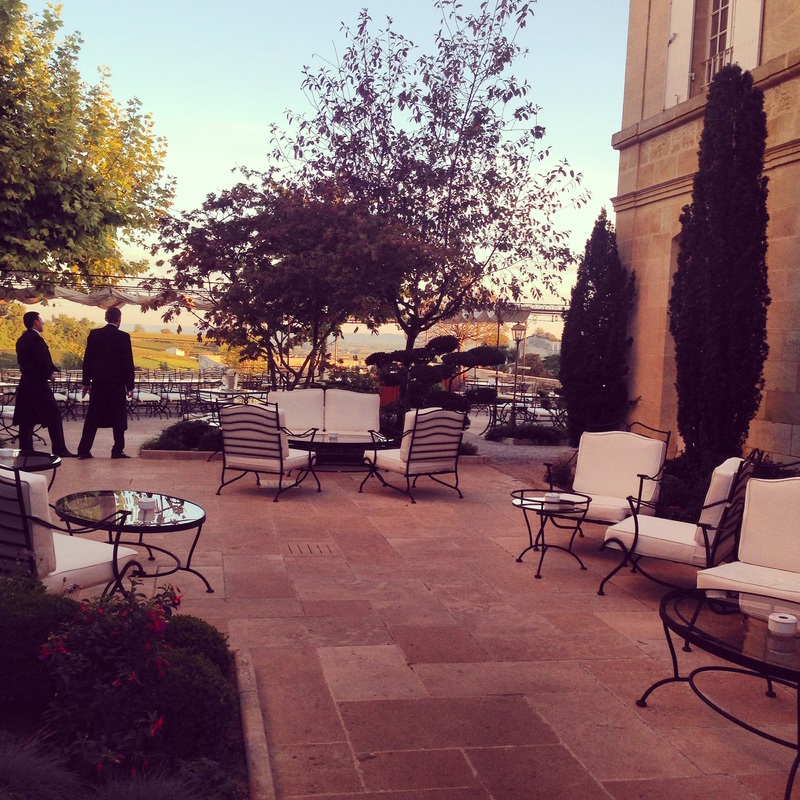 Chateau Grand Mayne – another stunning property which I will report back on when I return from the next visit! 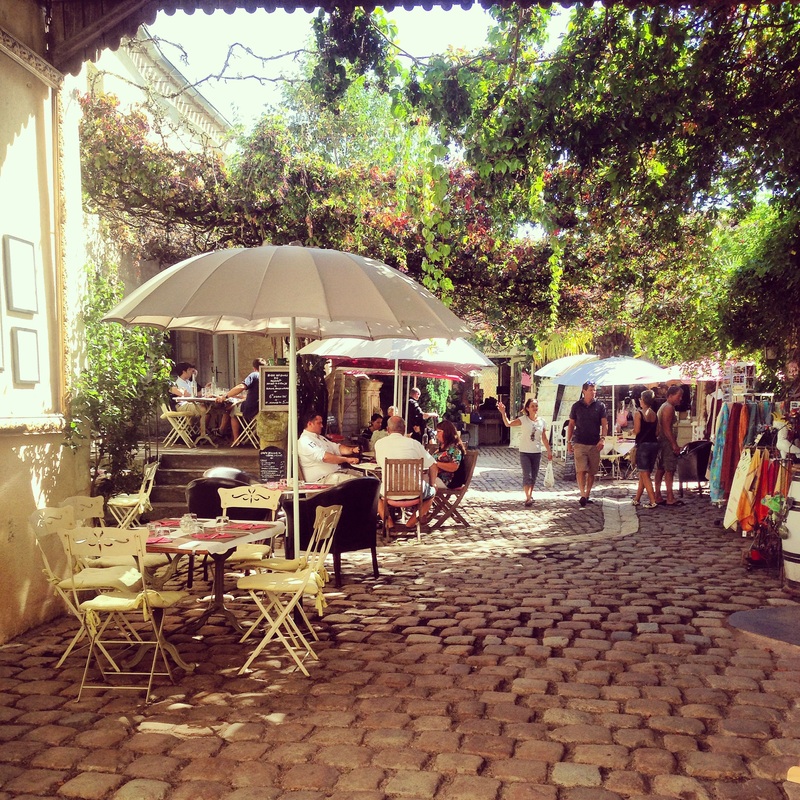 La Conserverie-Converserie – the only shop I’d like to mention because it’s simply stunning and run by wonderful people. 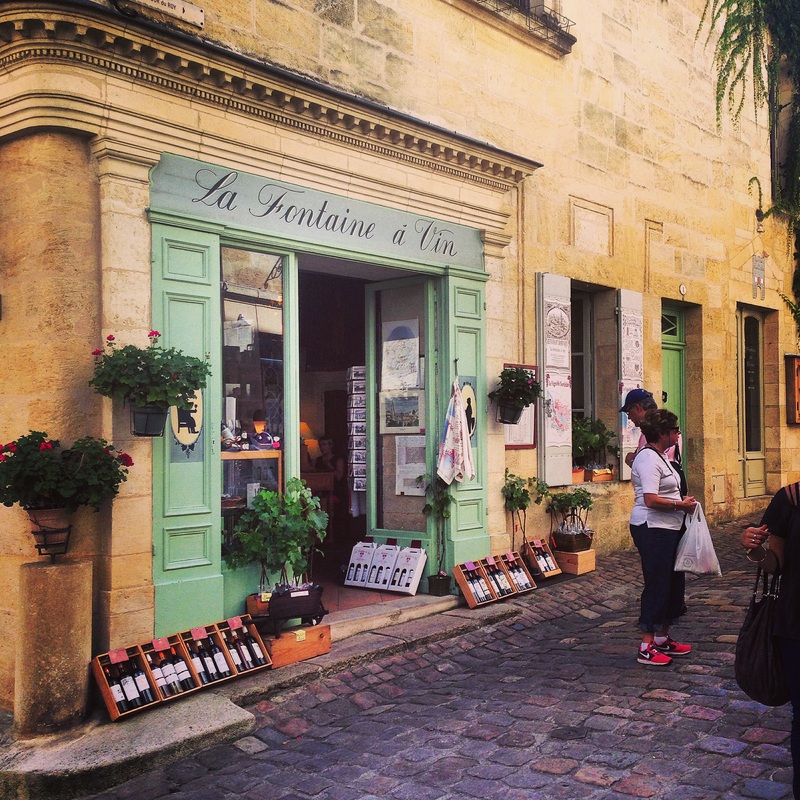 Located in Bordeaux town, this is the perfect place to pick up your wine bottles. 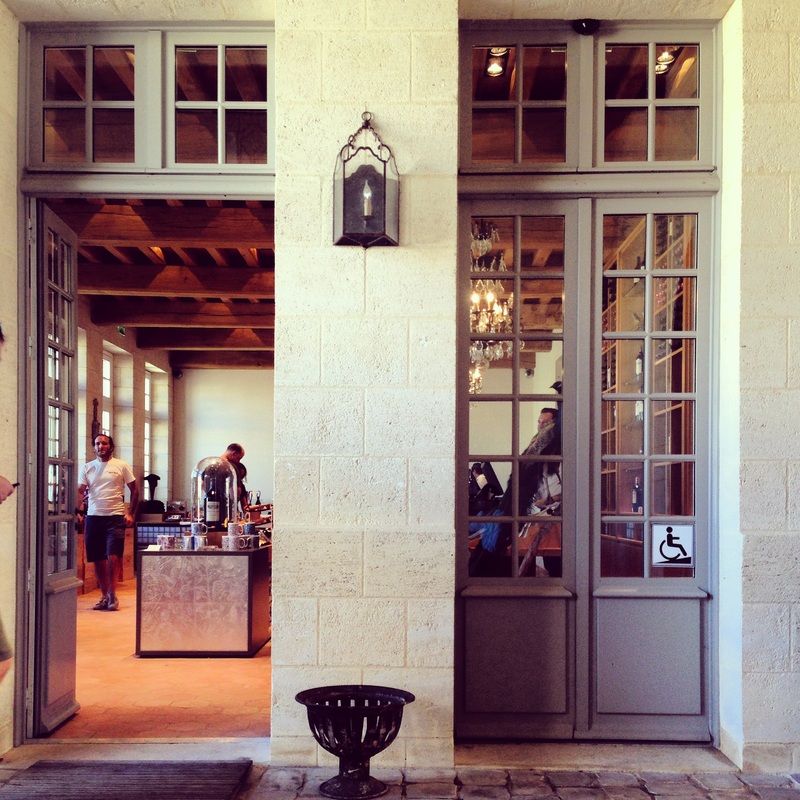 Have one last tasting in the outdoor courtyard, lovely! I recommend anytime between mid April and mid September. In April, you will not see any grapes yet but the futures tasting (first release of the latest year’s vintage) begins and so does the bottling of the prior year. 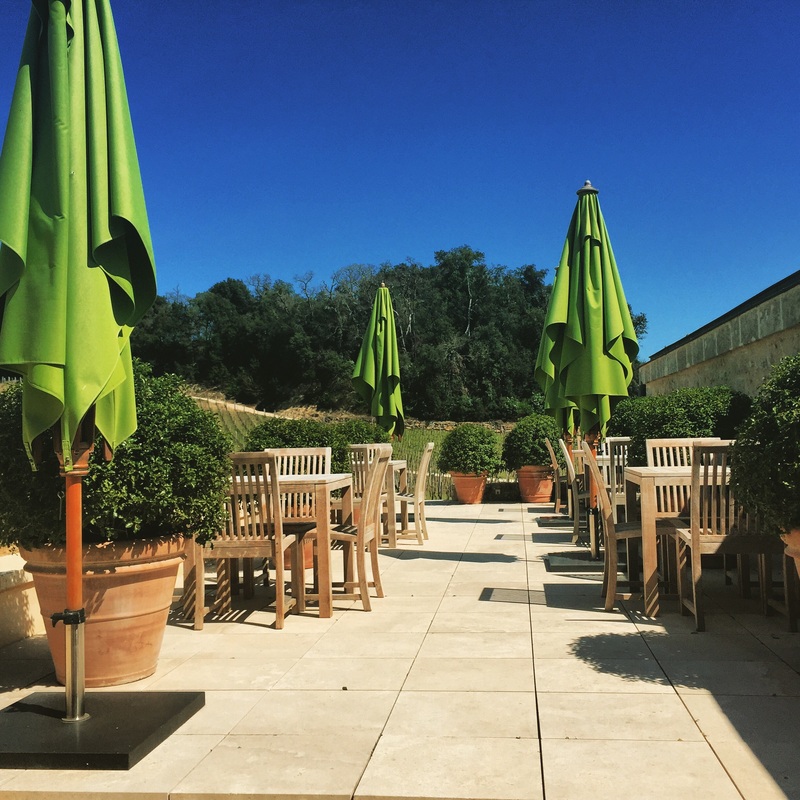 From May onwards you begin to see the vines growing and the weather warming, making it a perfect time to take in the sun too. 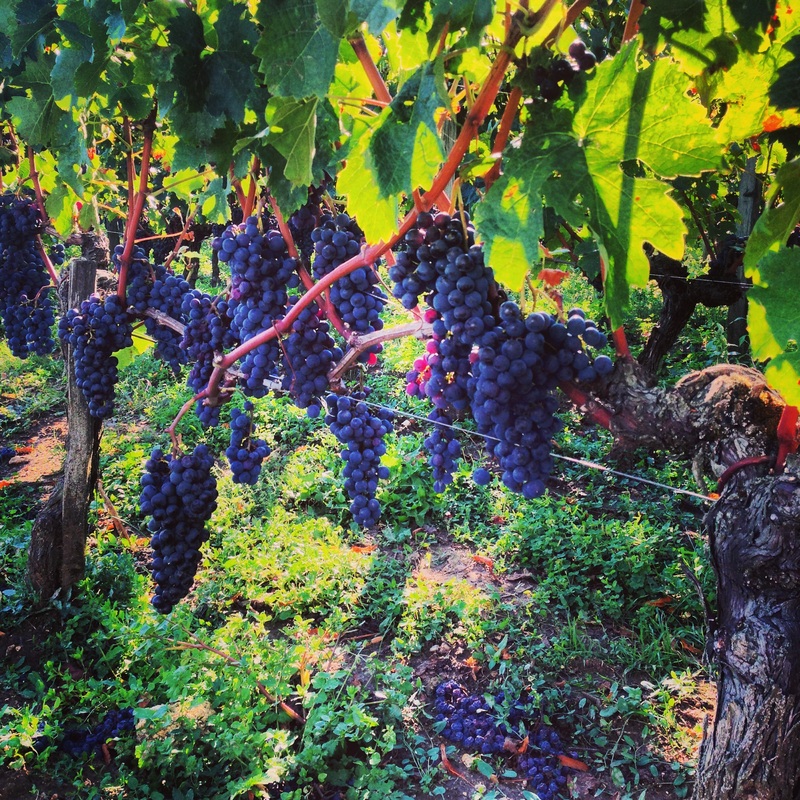 Mid September is probably the absolute best time of all because the grapes have all fully developed (picture views of rolling vines), the weather remains perfect and the harvest is about to begin so excitement is in the air. 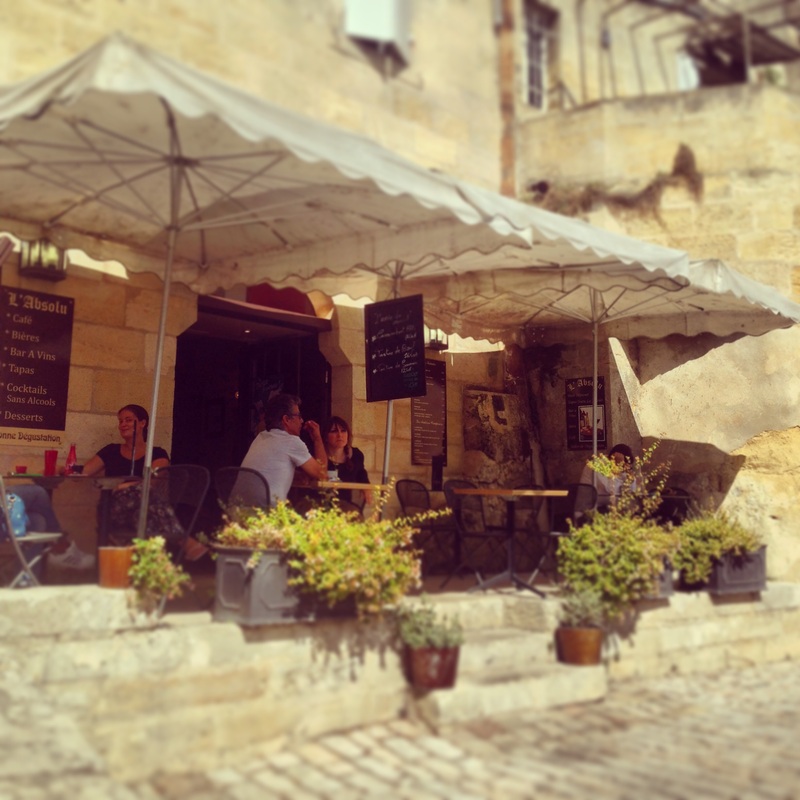 Unique to Saint Emilion, you can try to catch the Jurade’s celebration of the start of the harvest just before the grape picking begins. It involves an evening of fireworks, marches of the Jurade (an association of the vineyard elite), and a morning where balloons bunched together to form grapes are released all above the city – this is truly a sight to see. 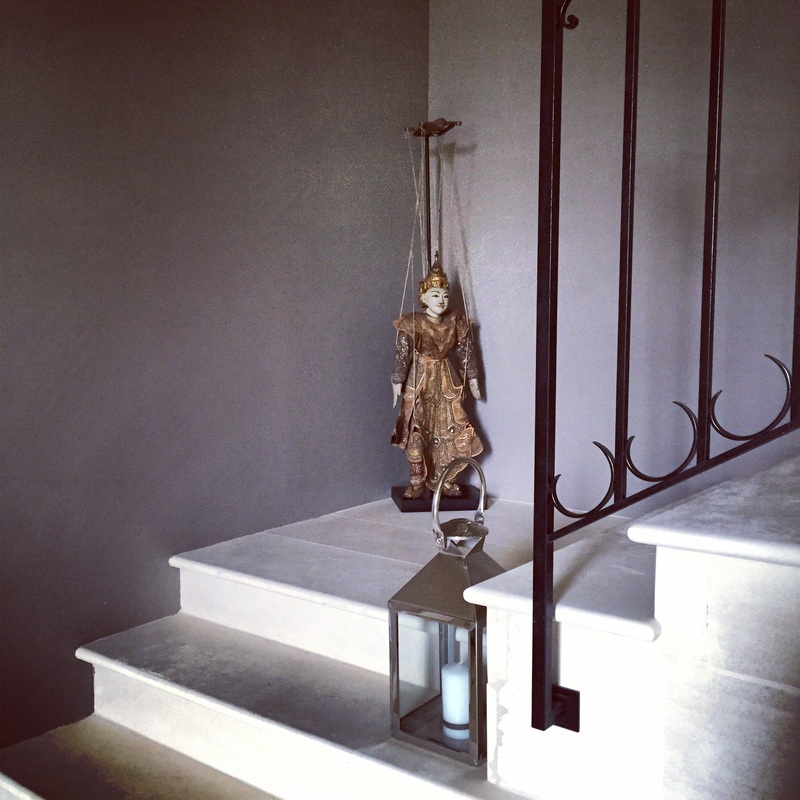 It was a pleasure to stay there, Beatrice! 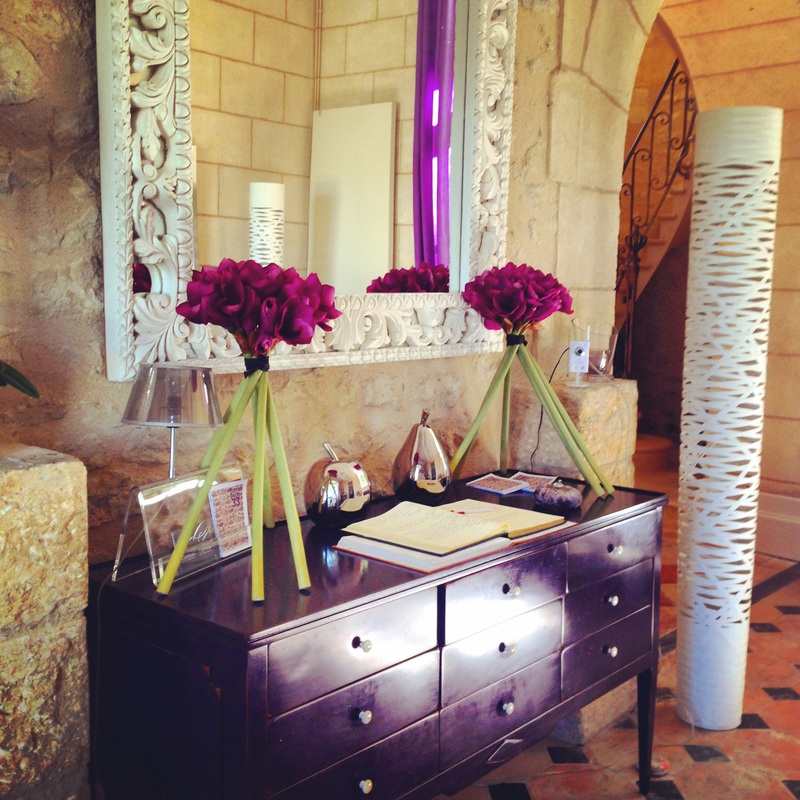 Thank you for your hospitality and warm welcome!